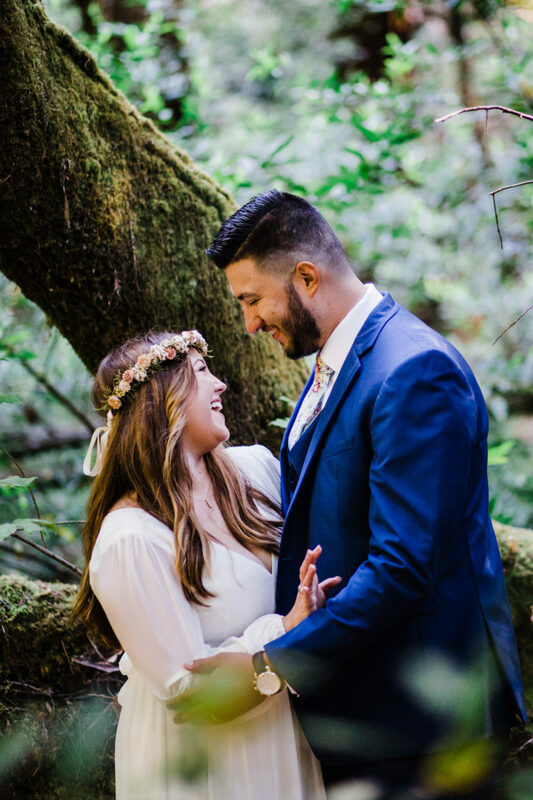 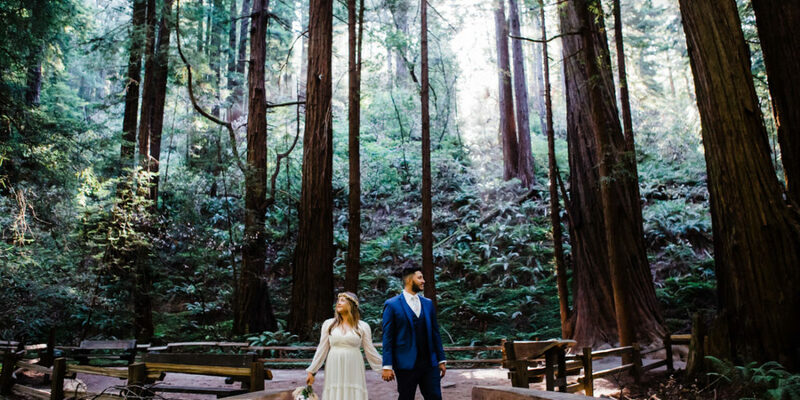 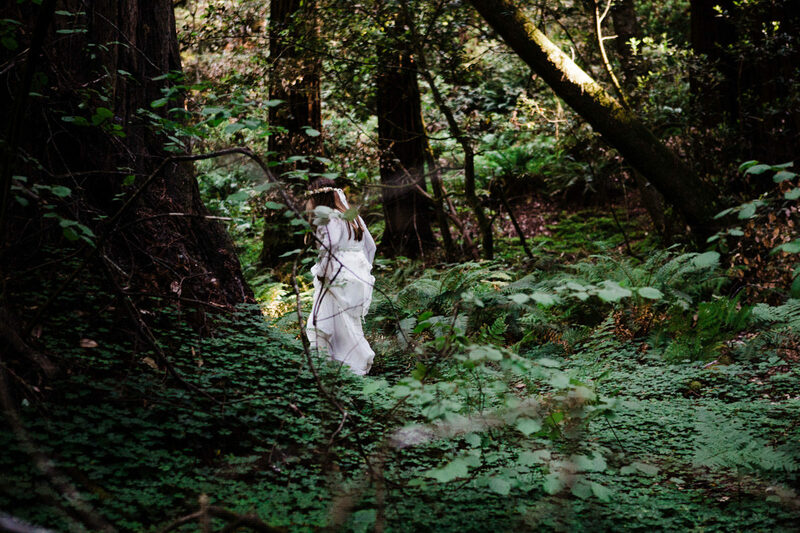 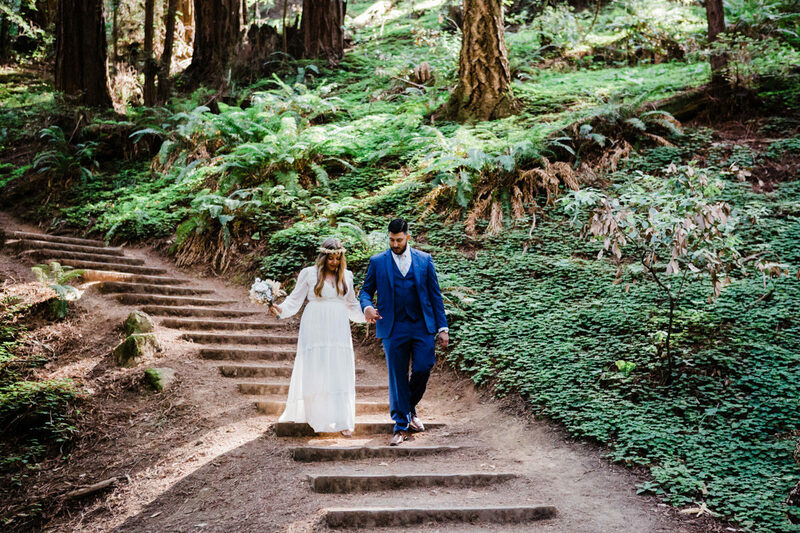 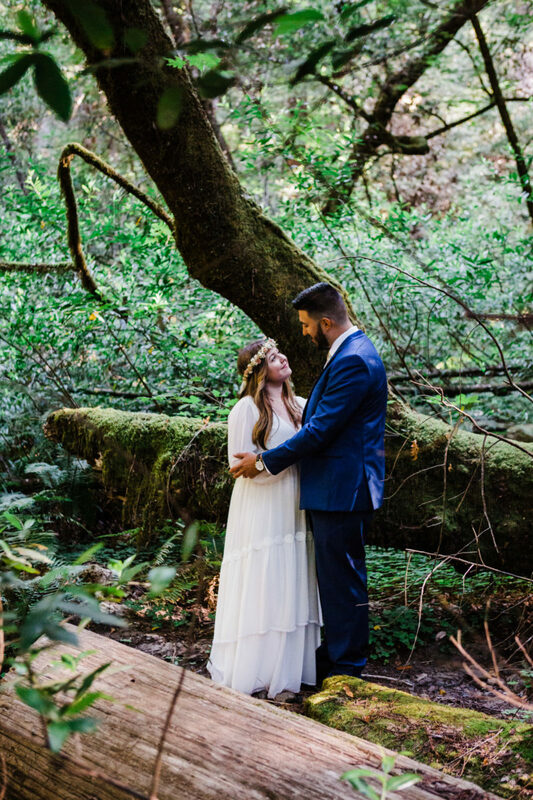 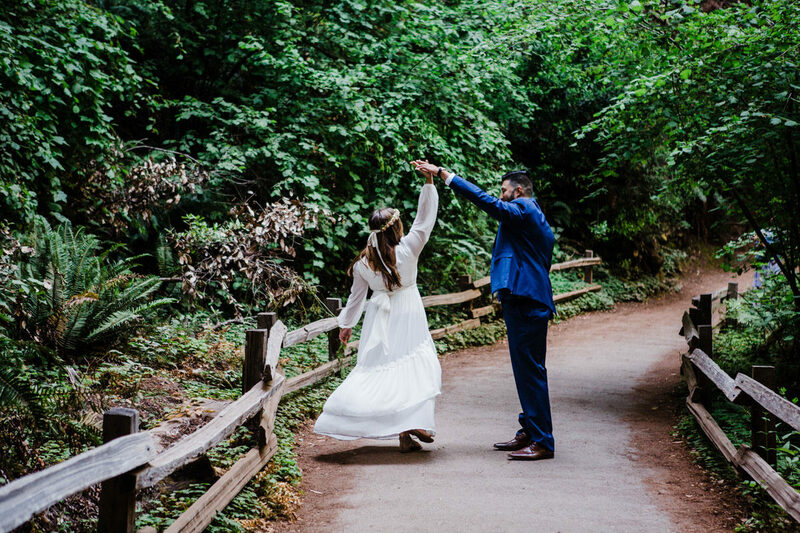 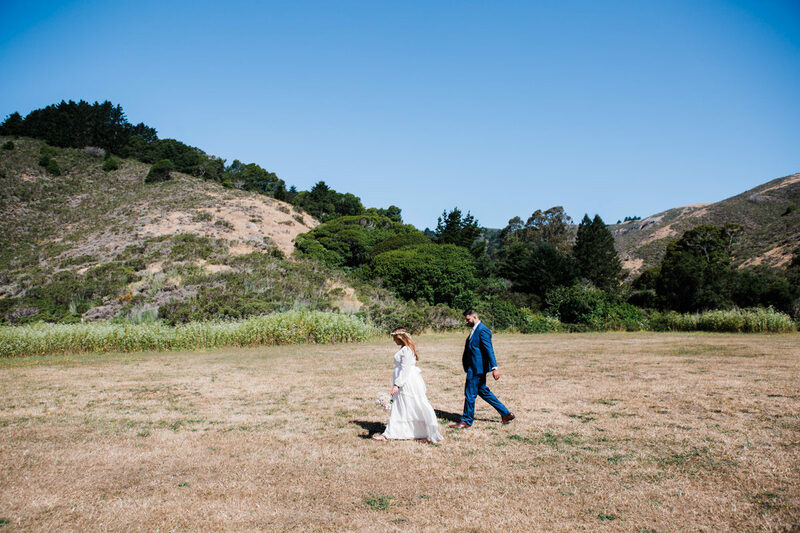 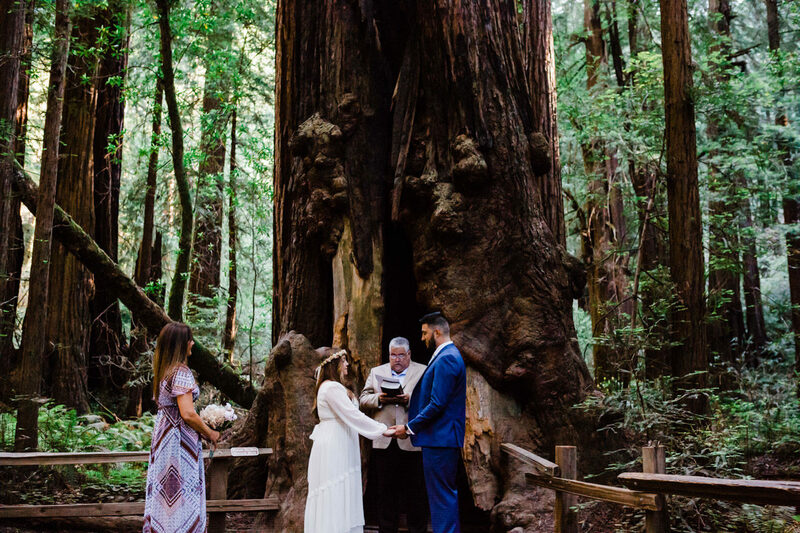 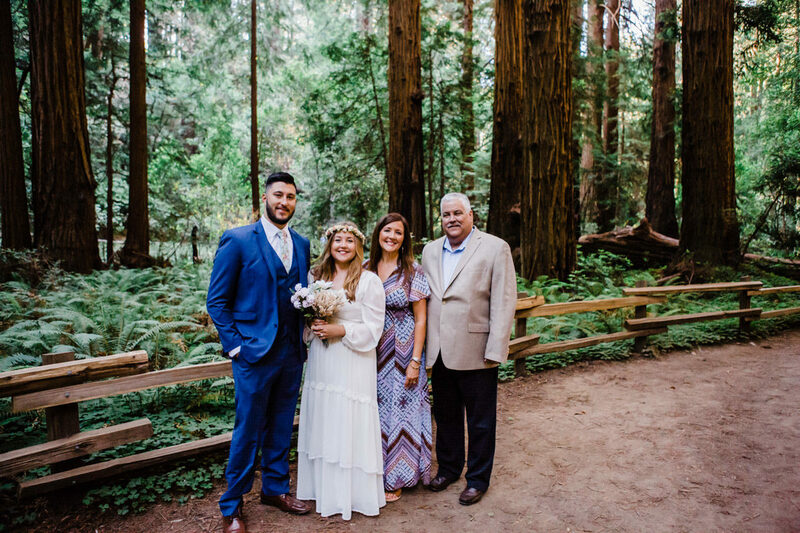 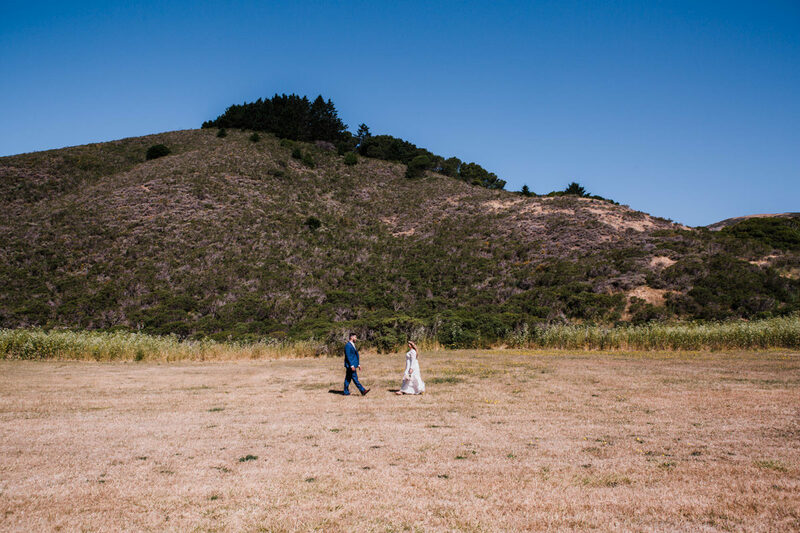 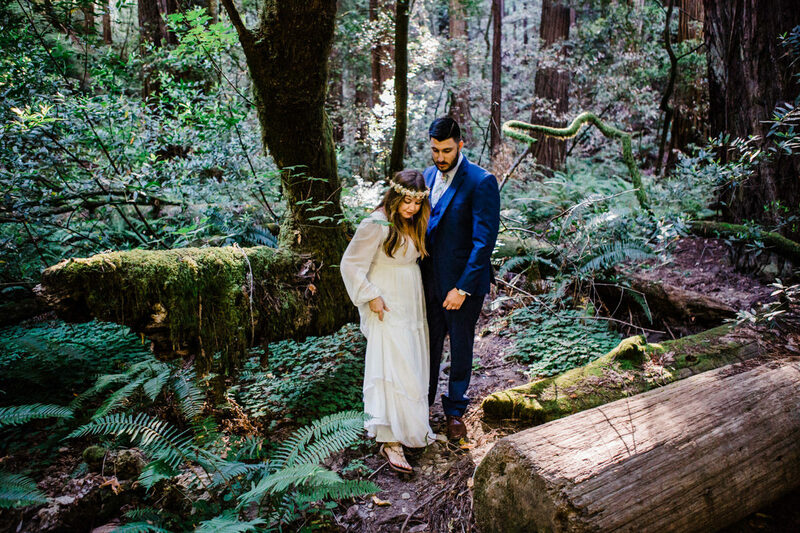 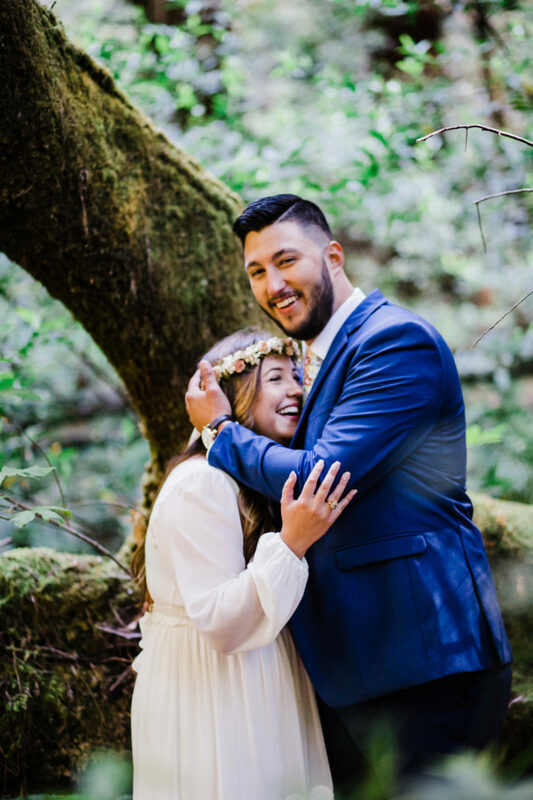 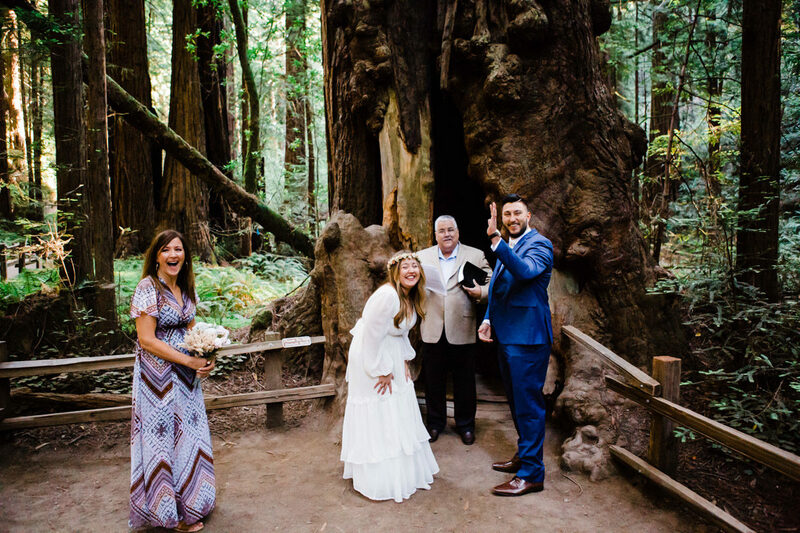 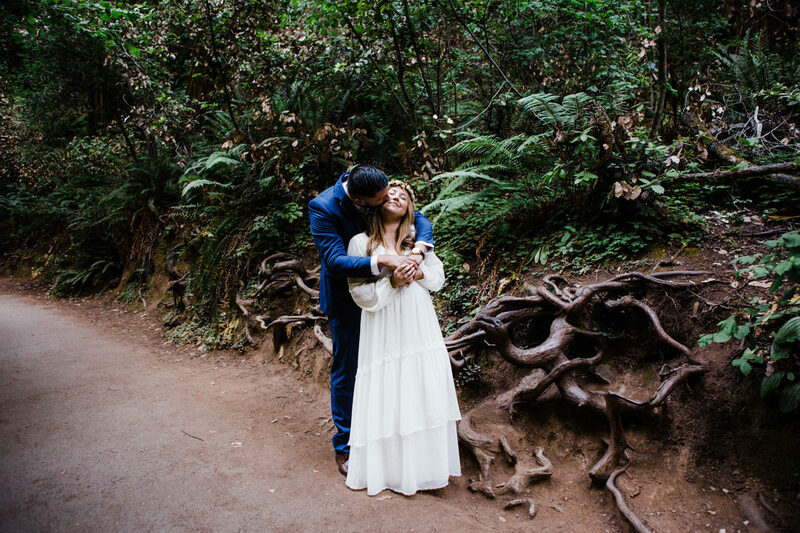 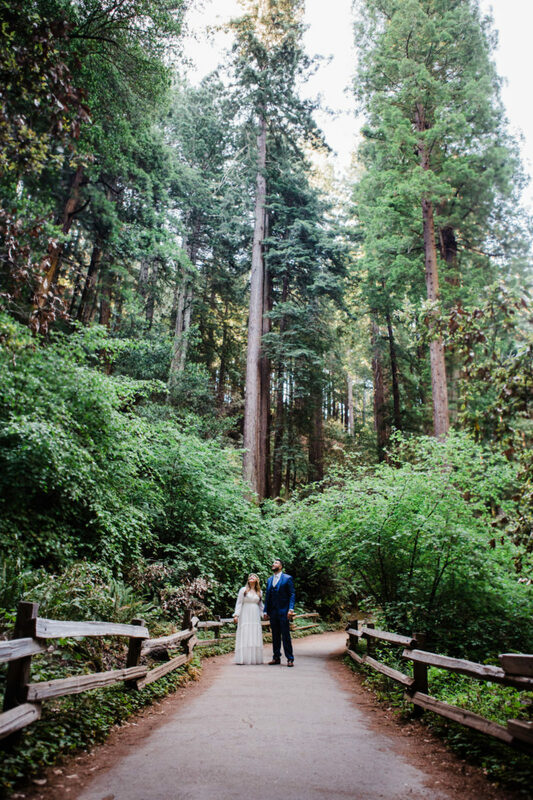 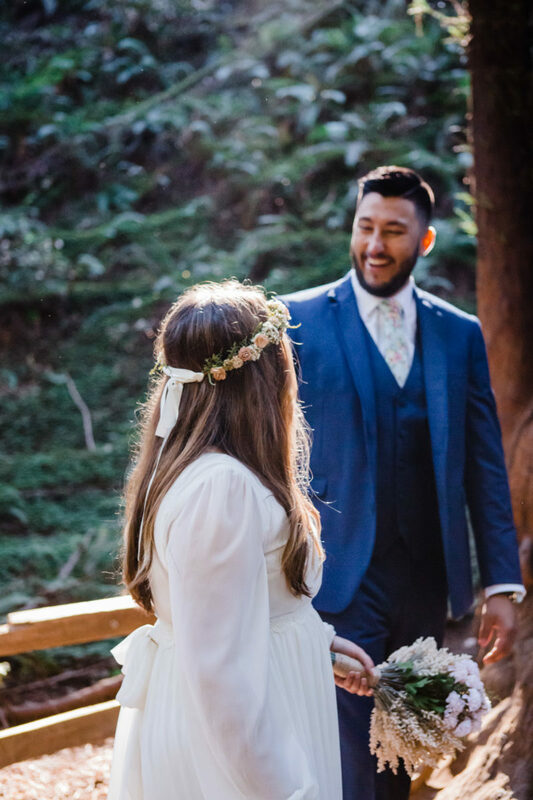 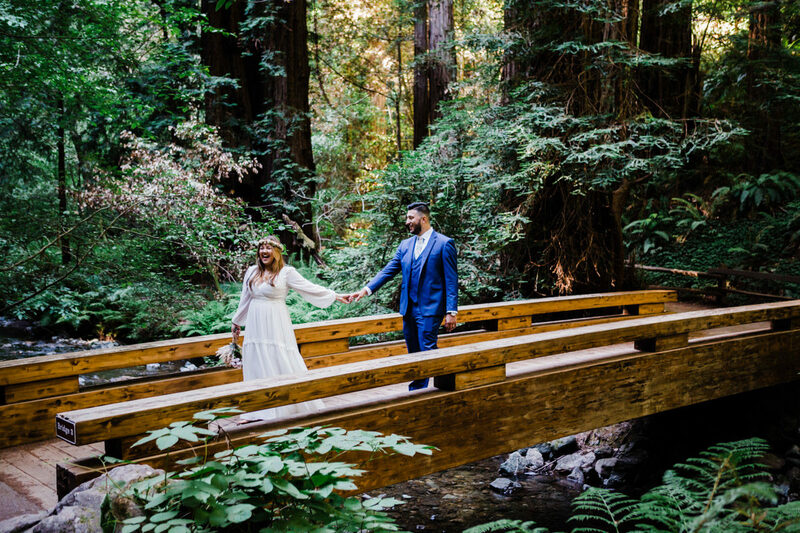 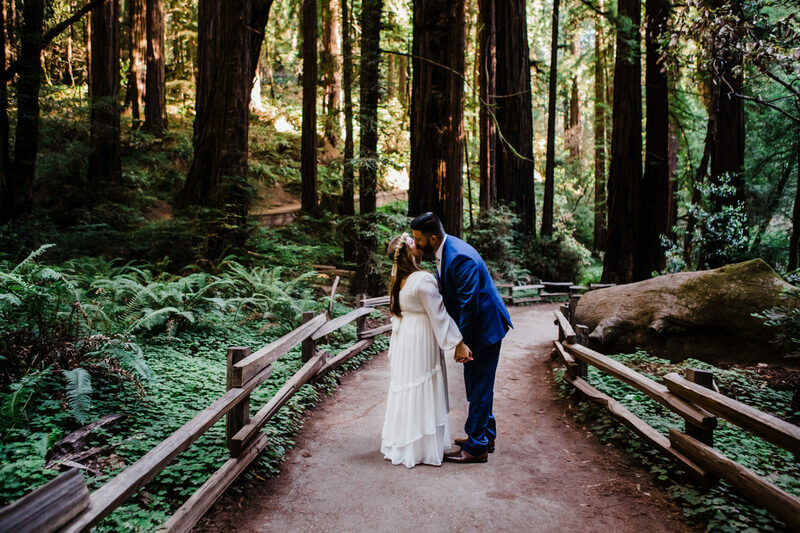 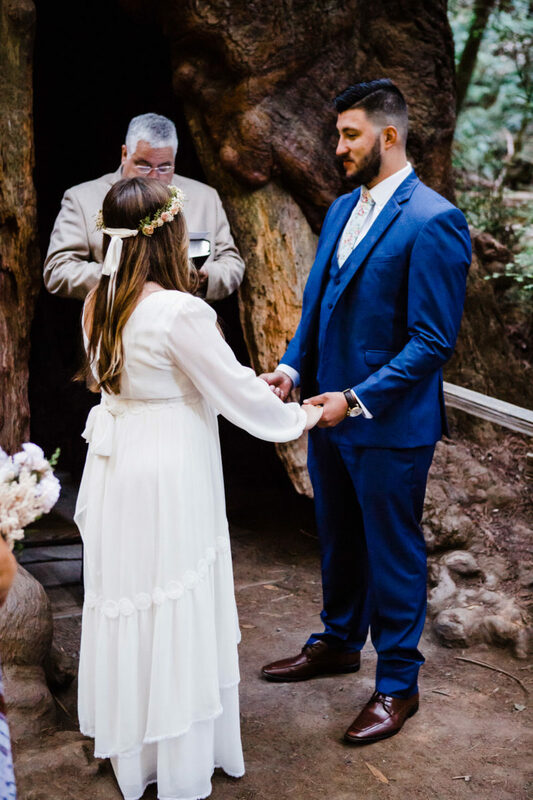 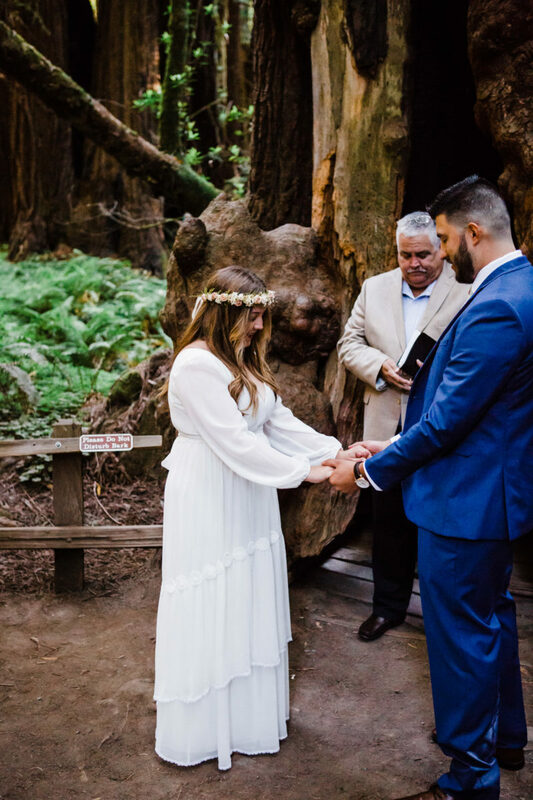 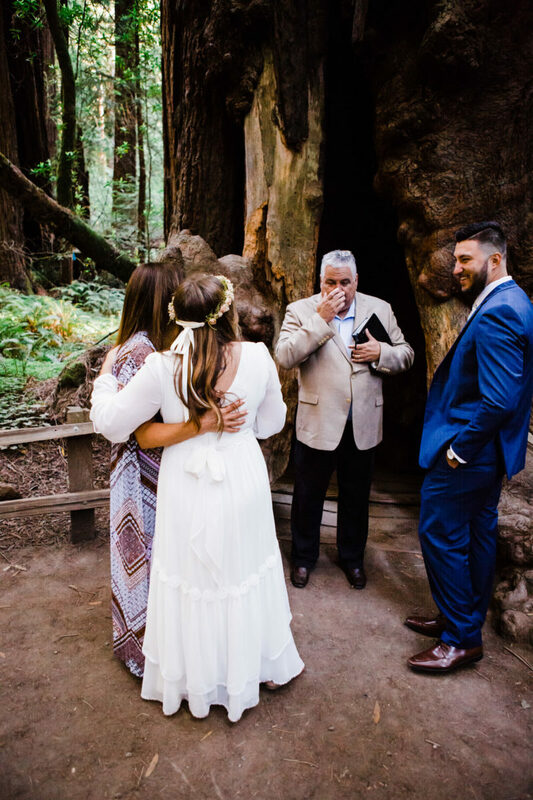 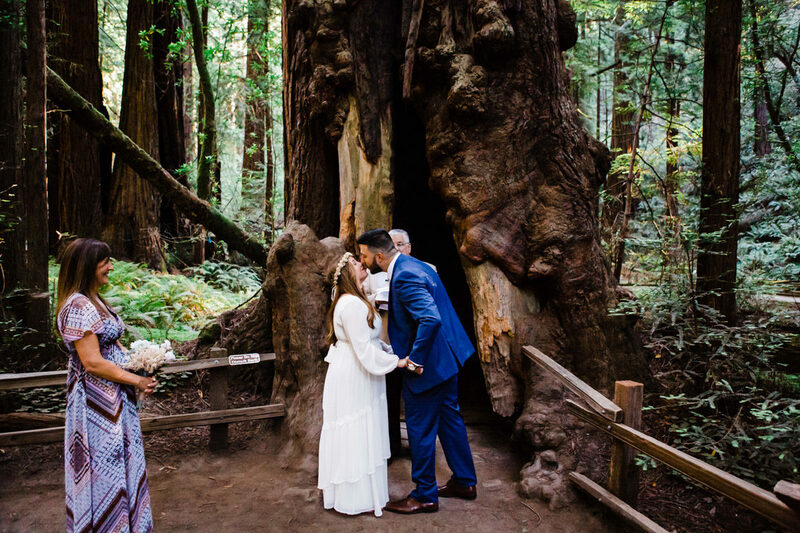 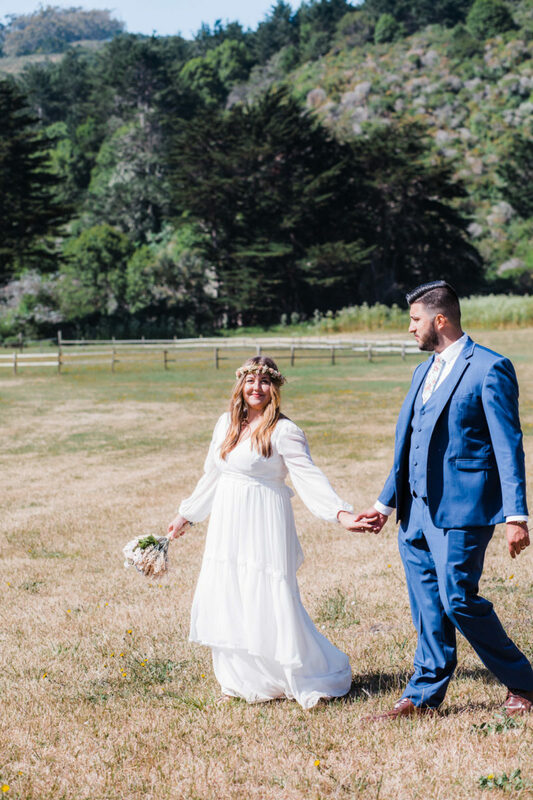 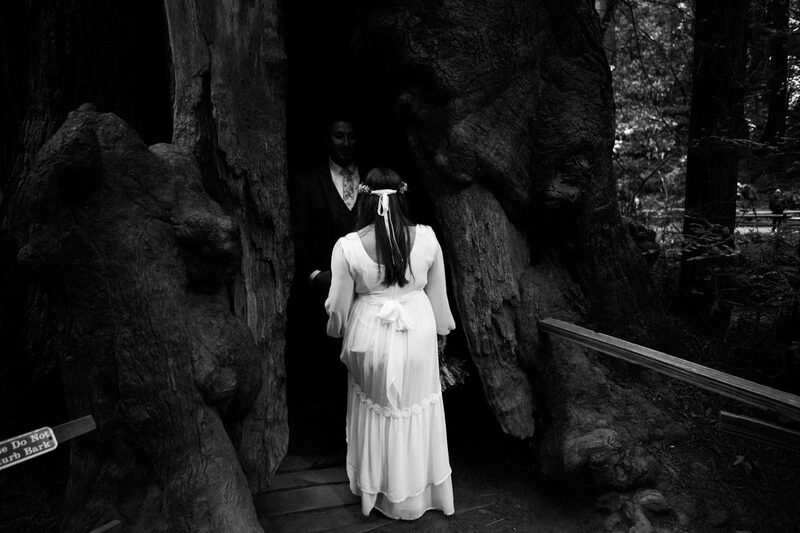 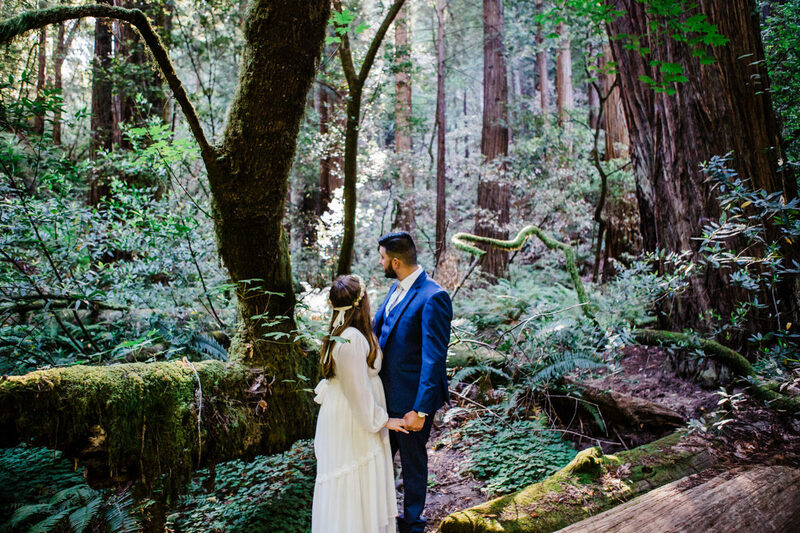 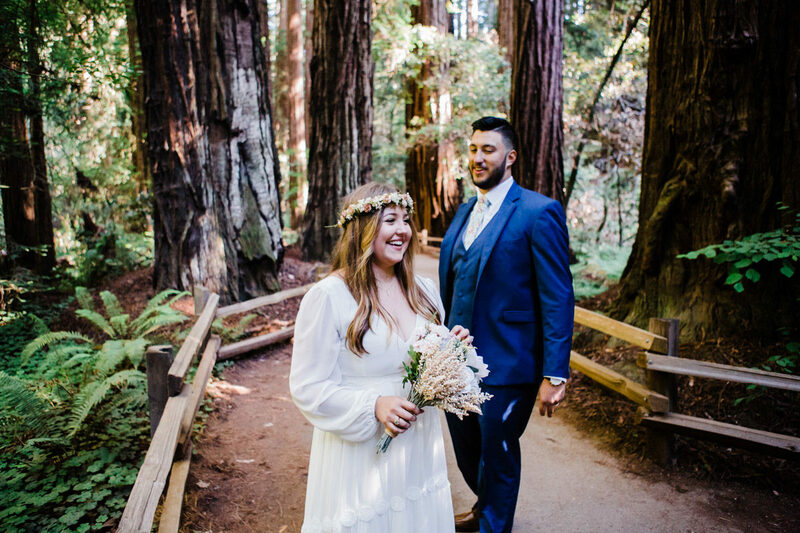 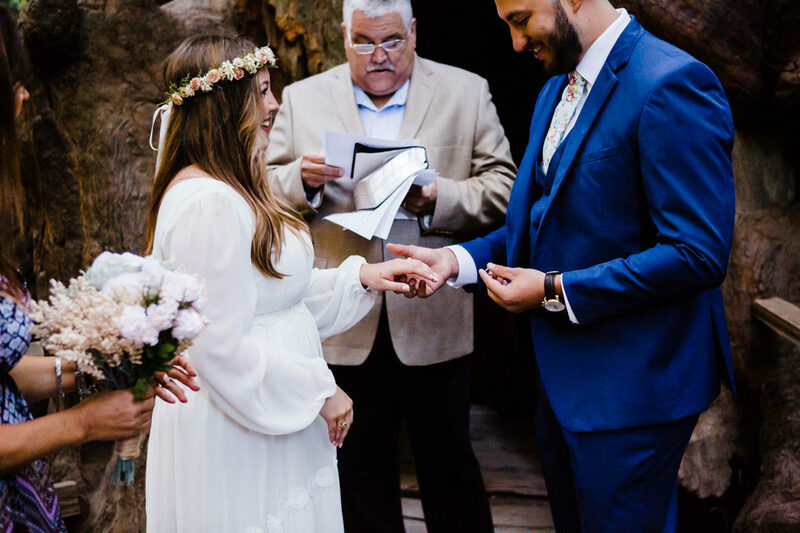 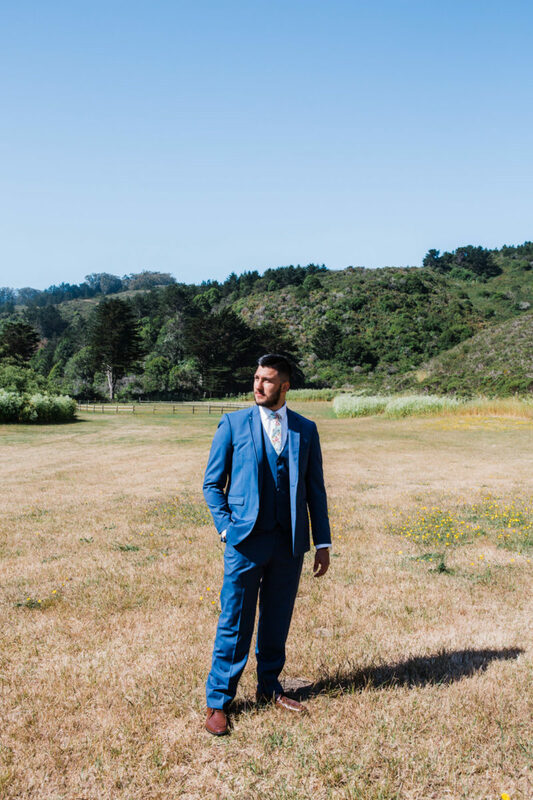 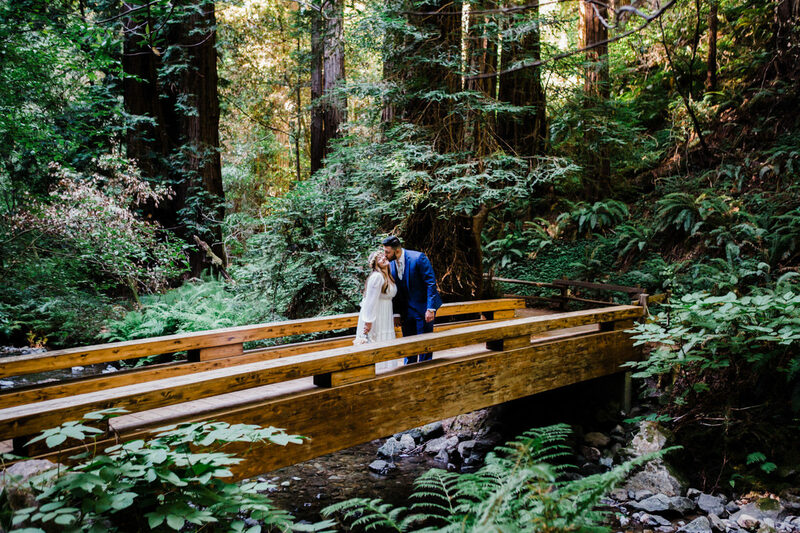 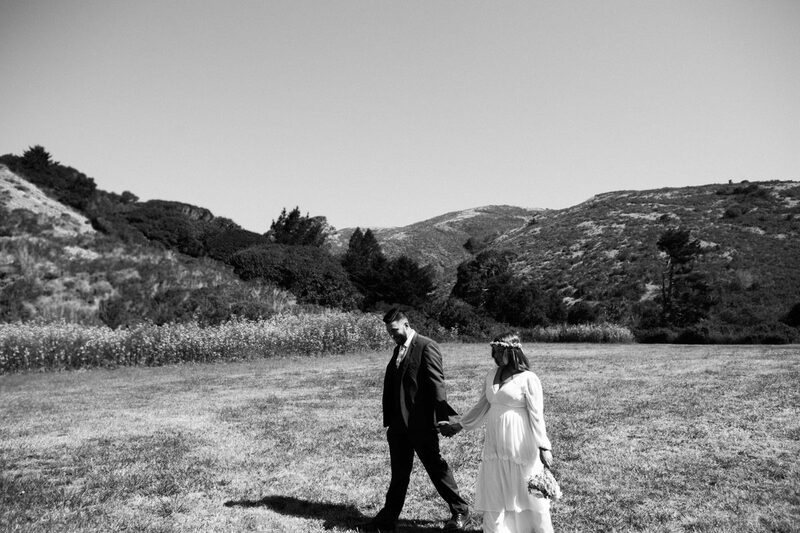 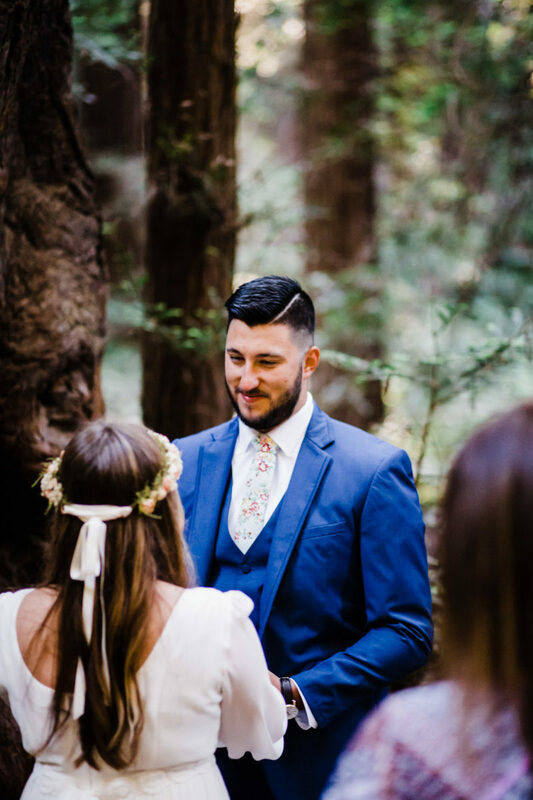 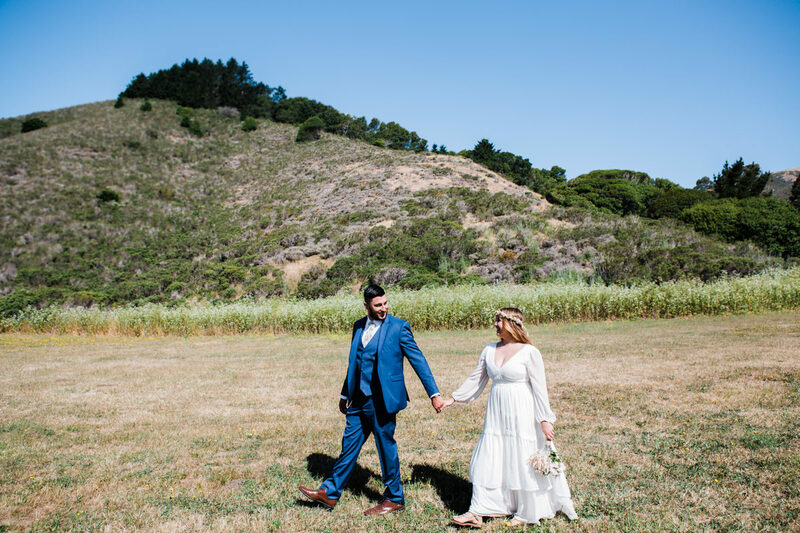 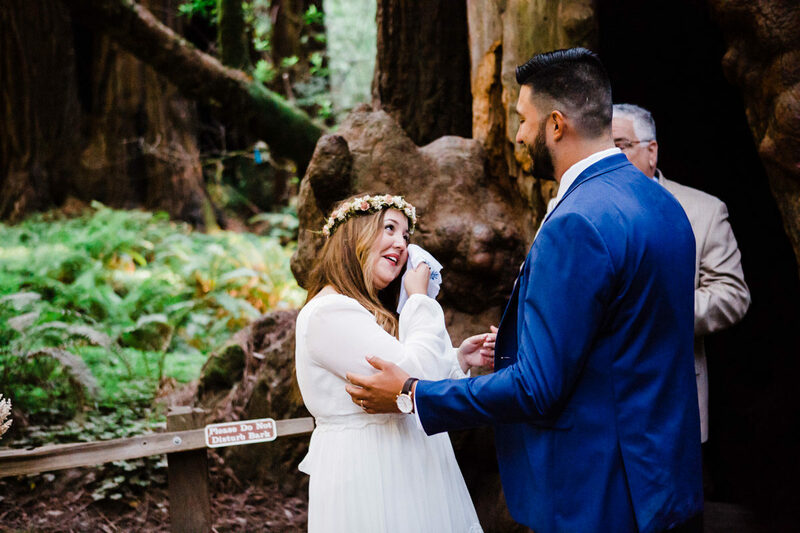 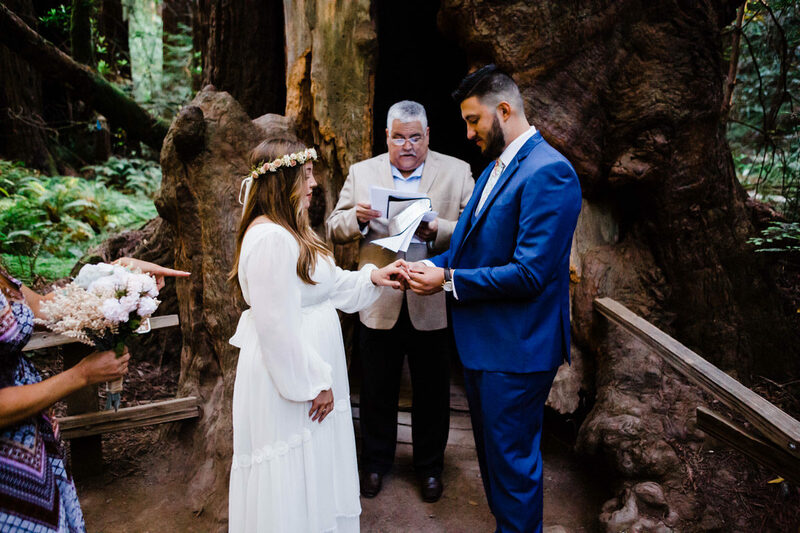 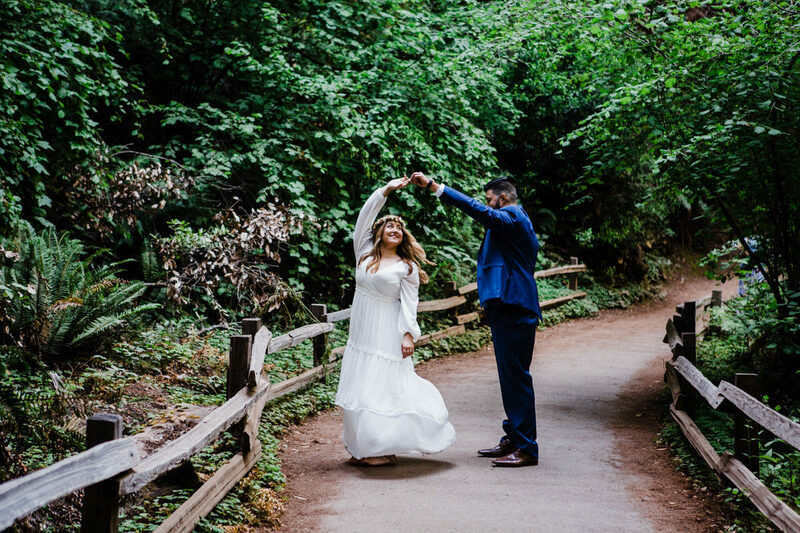 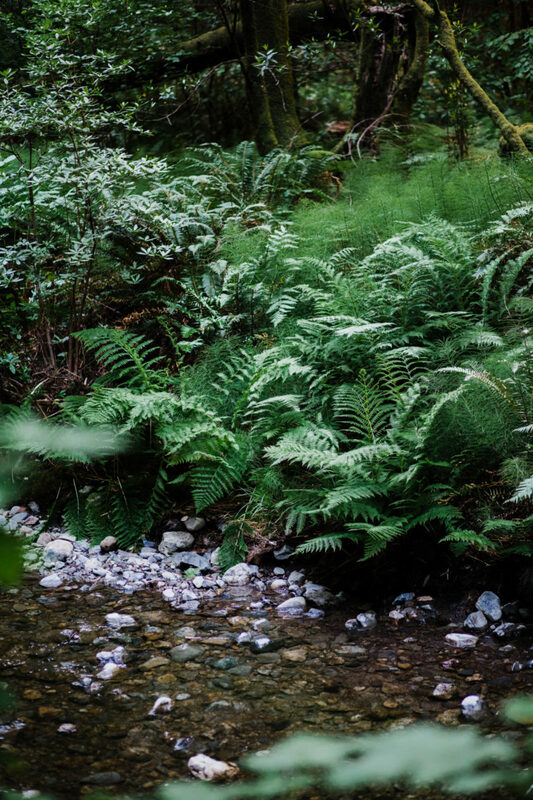 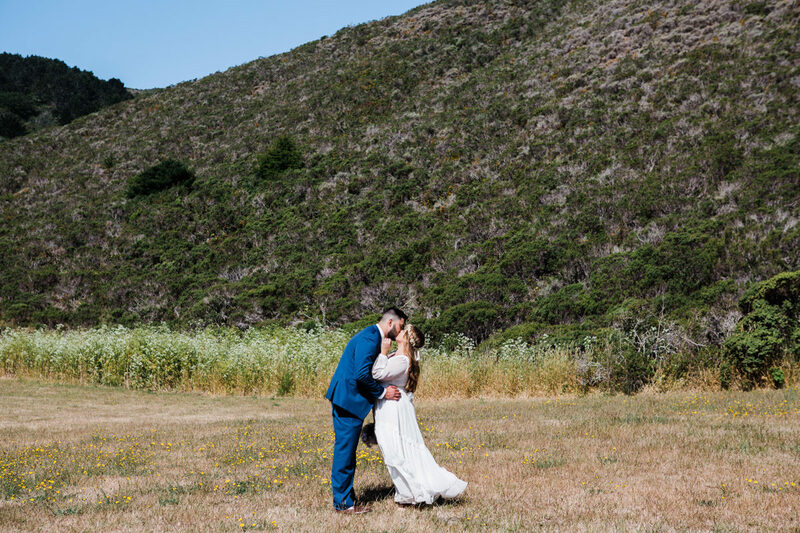 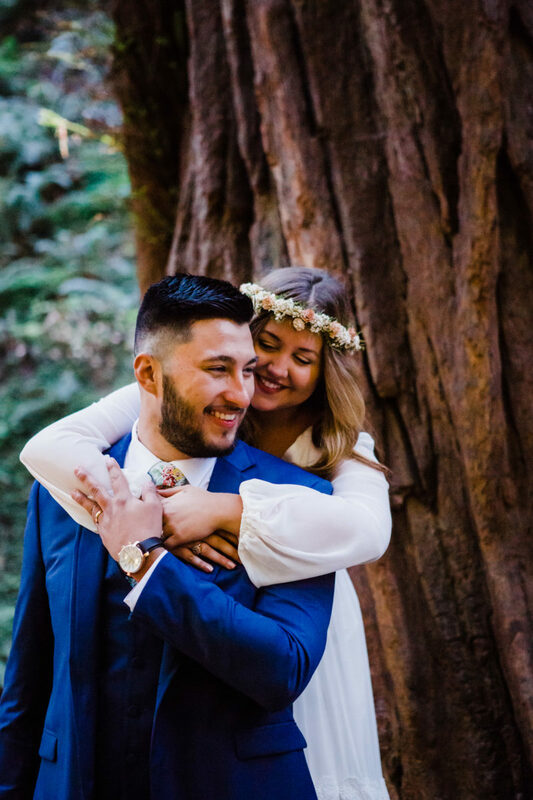 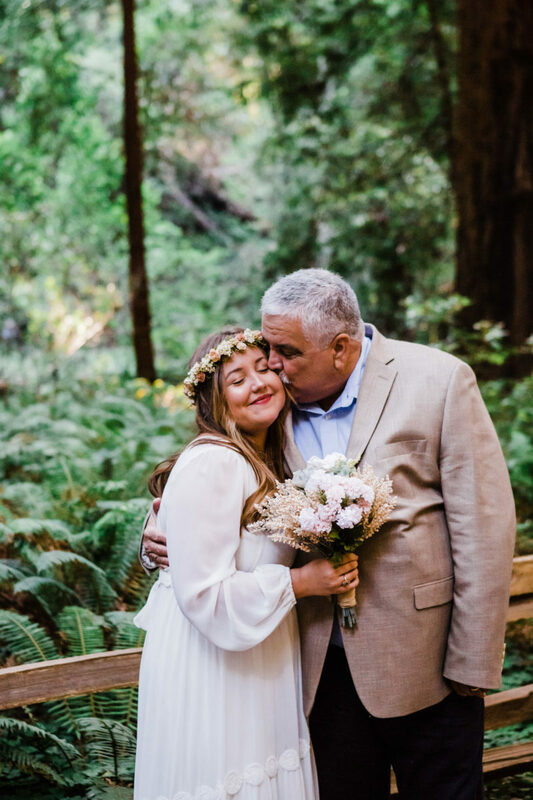 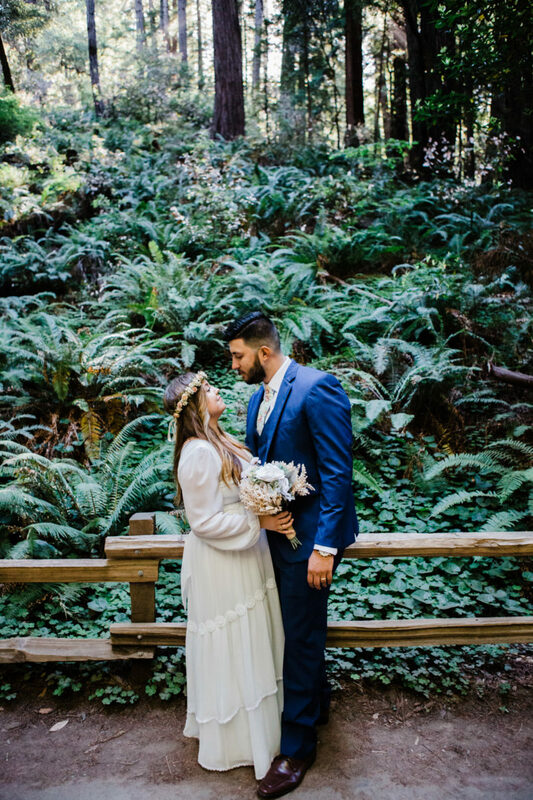 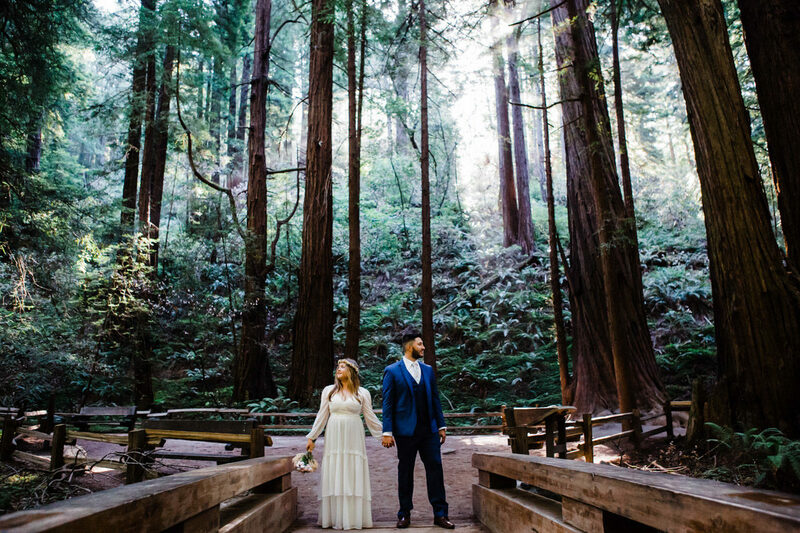 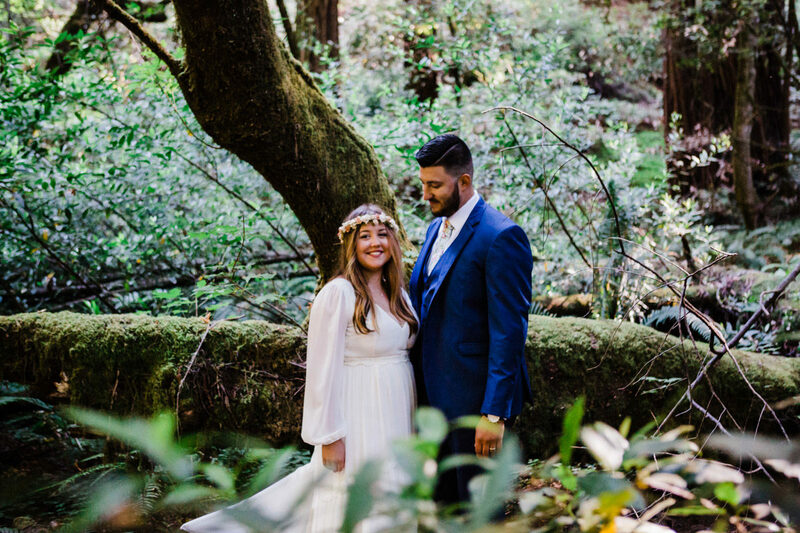 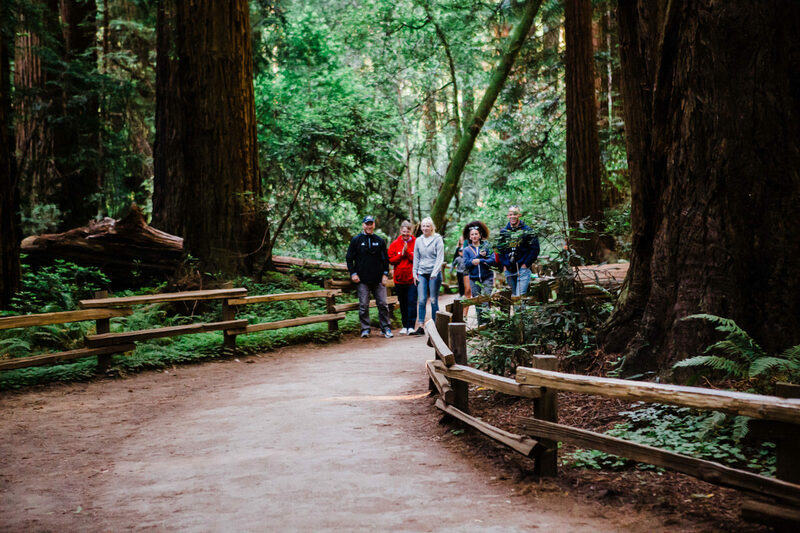 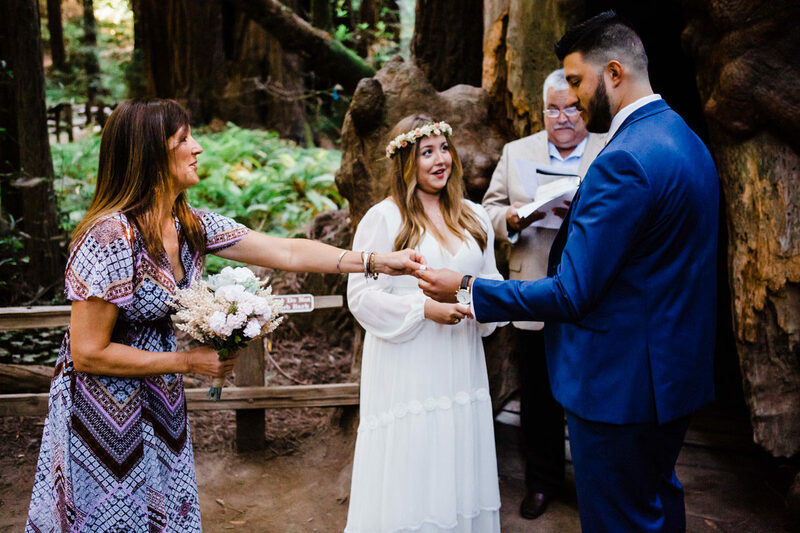 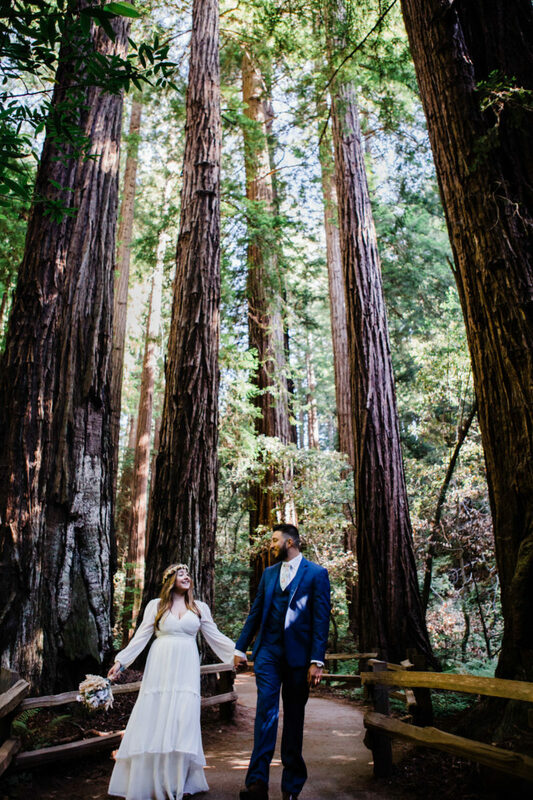 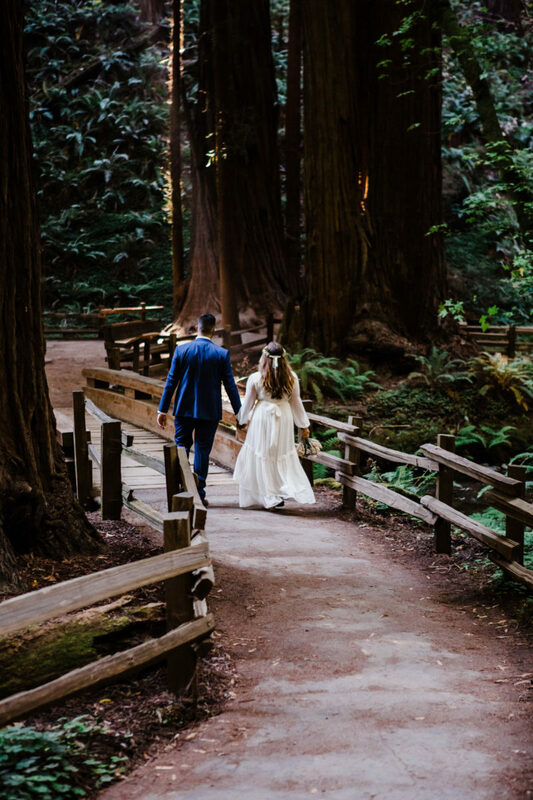 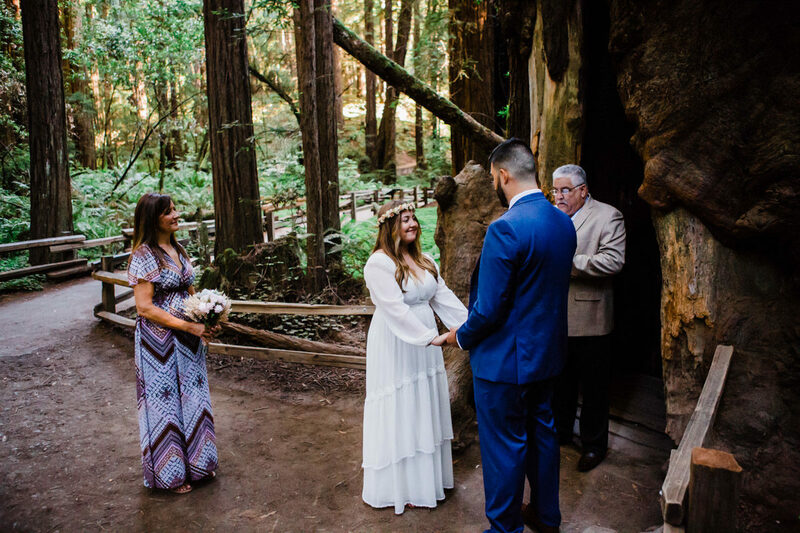 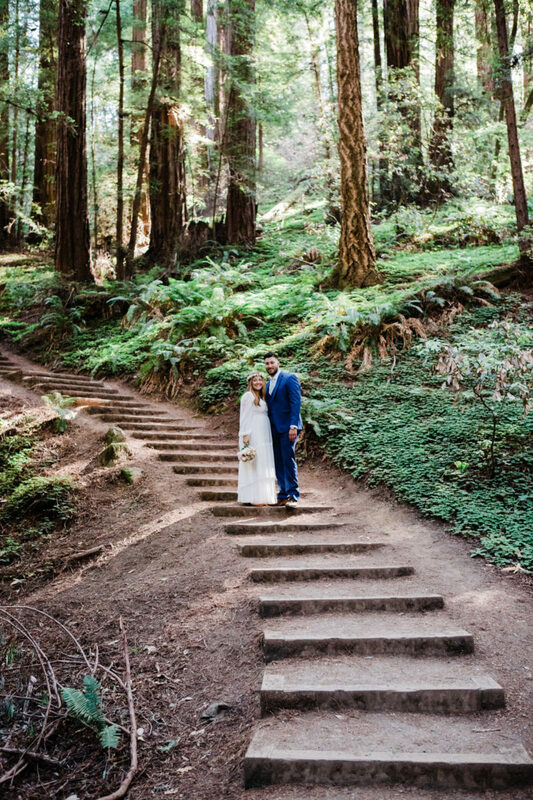 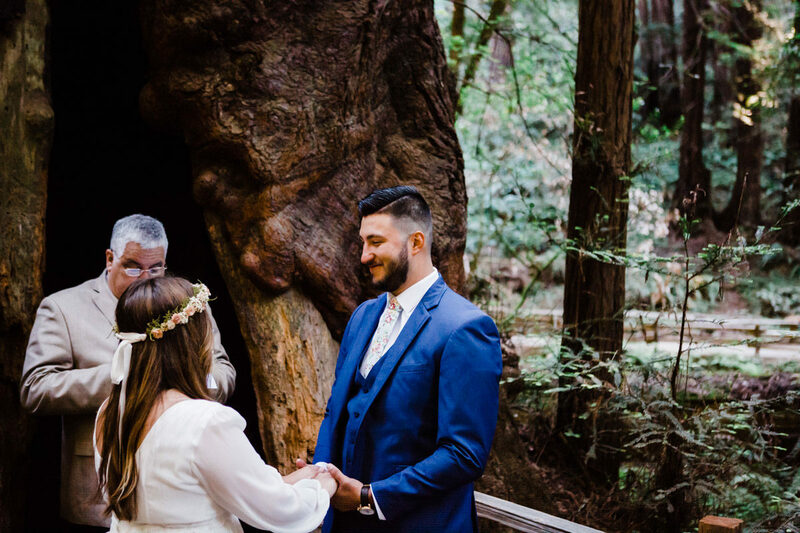 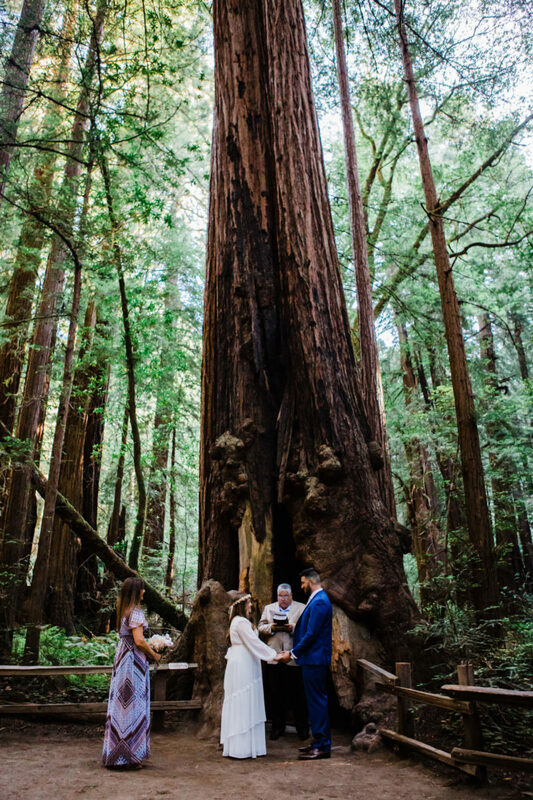 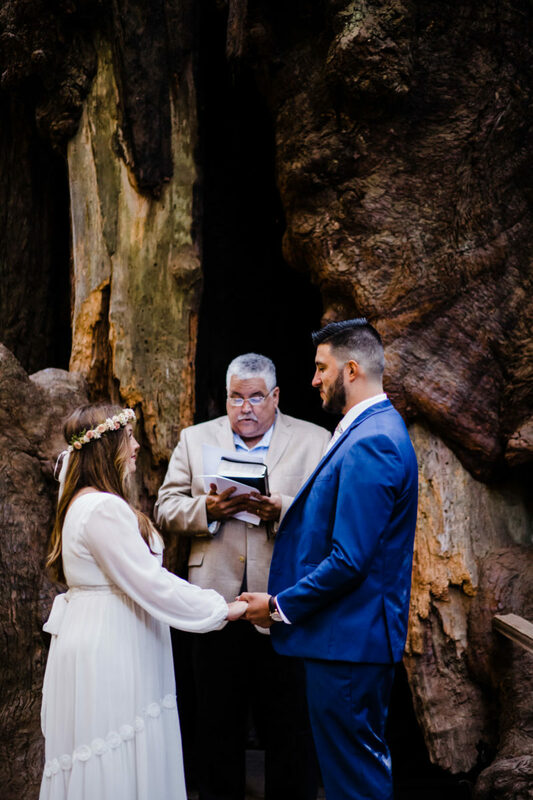 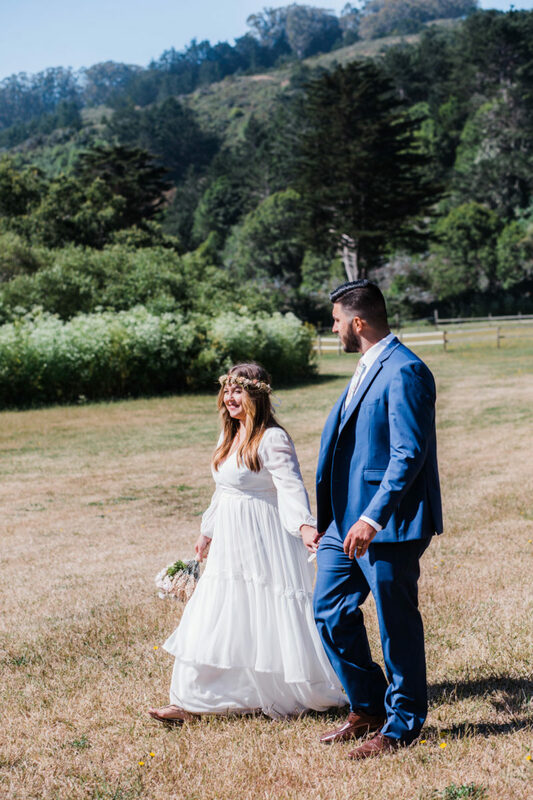 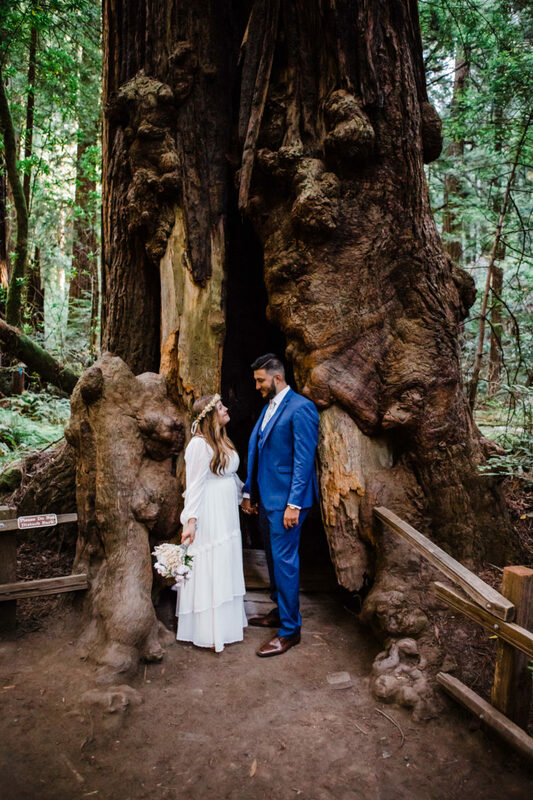 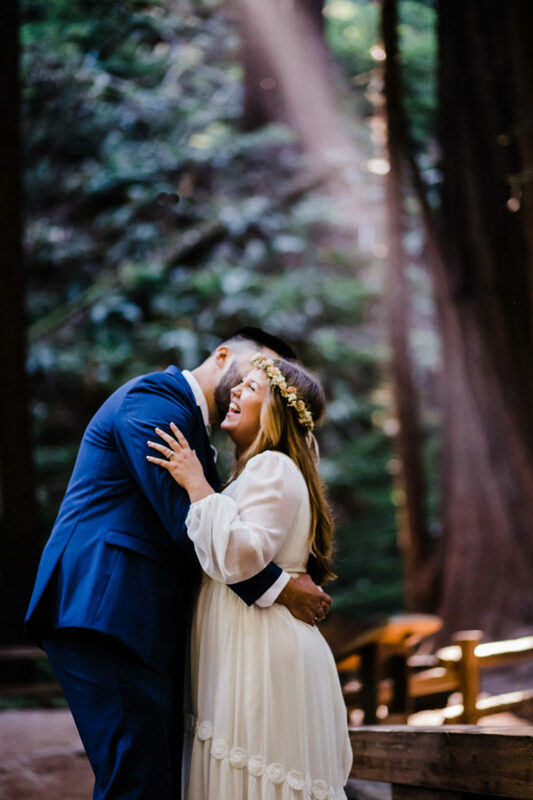 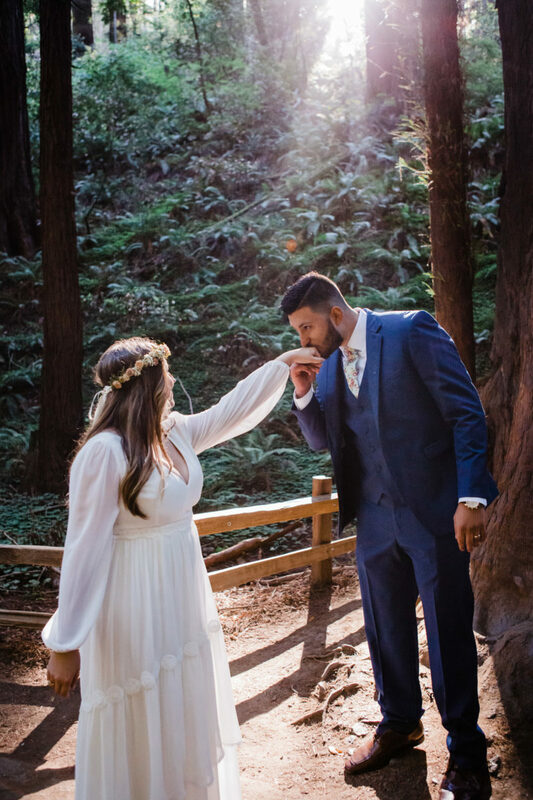 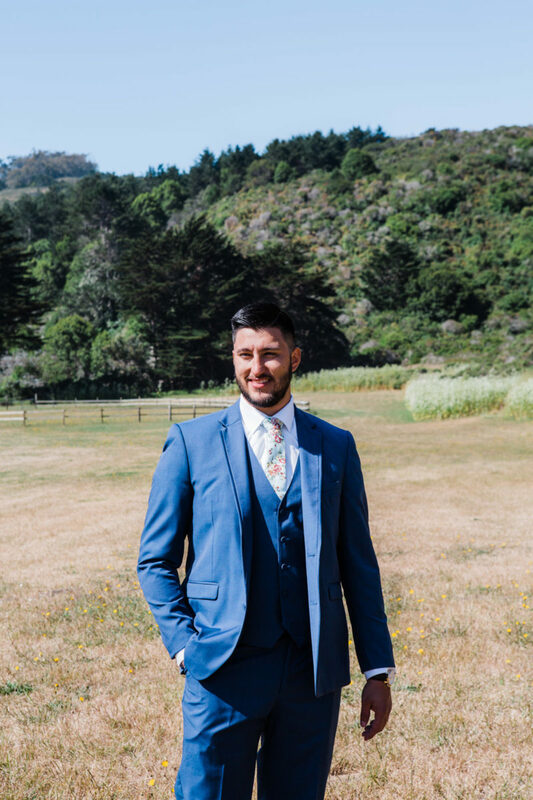 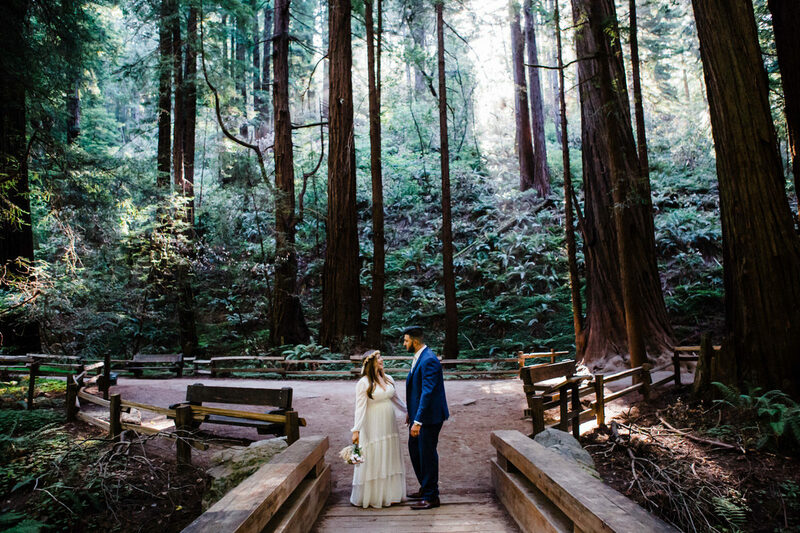 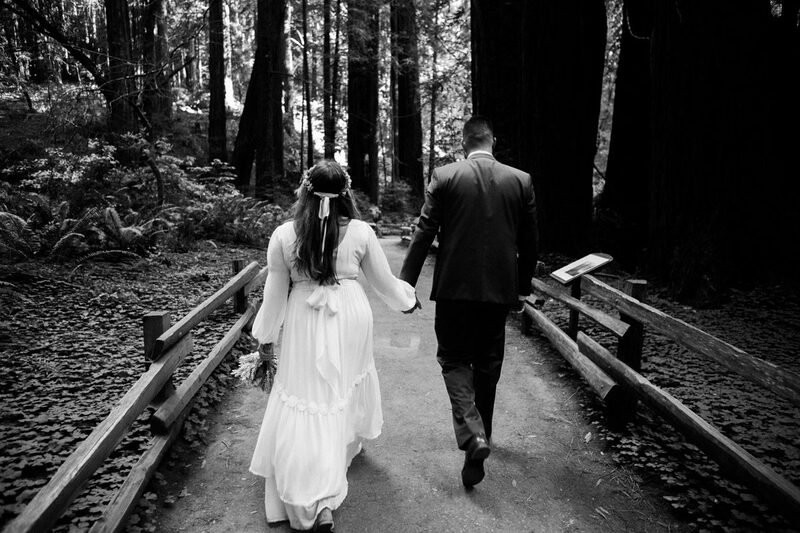 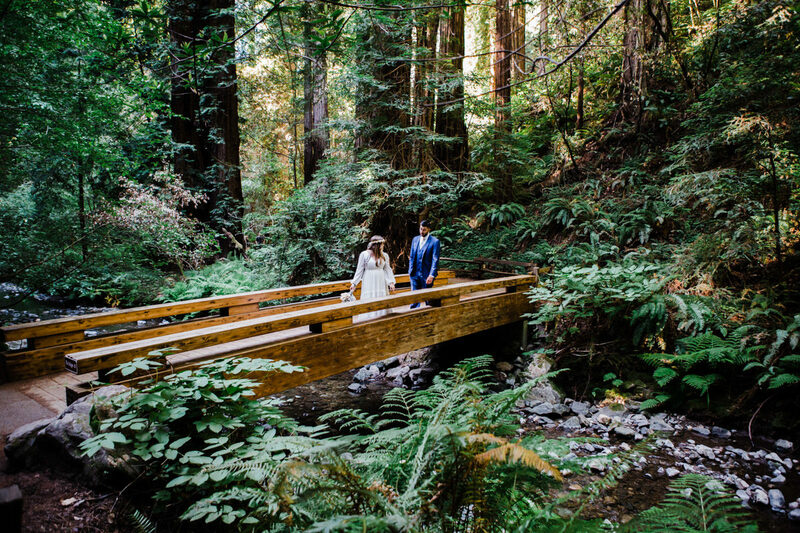 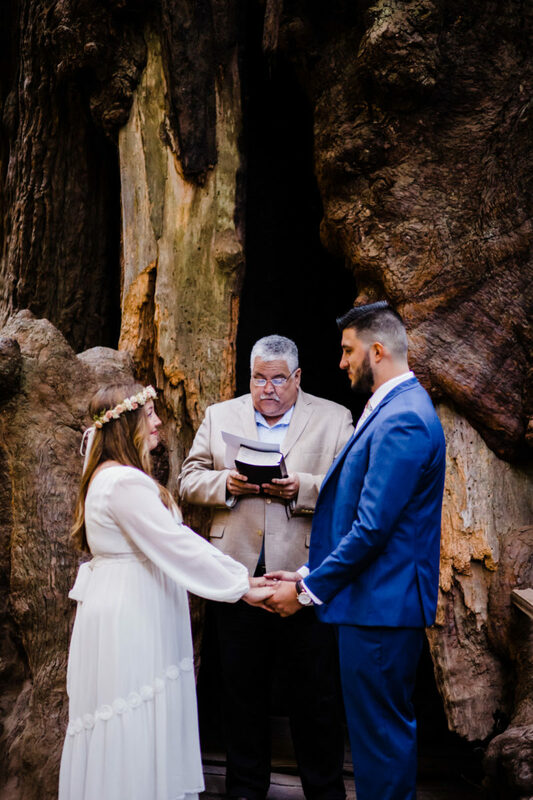 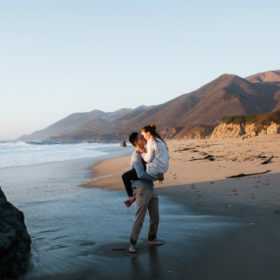 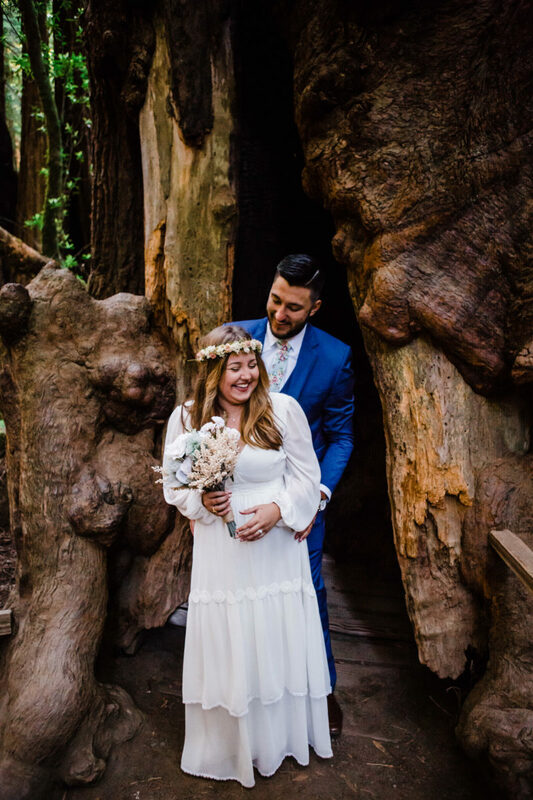 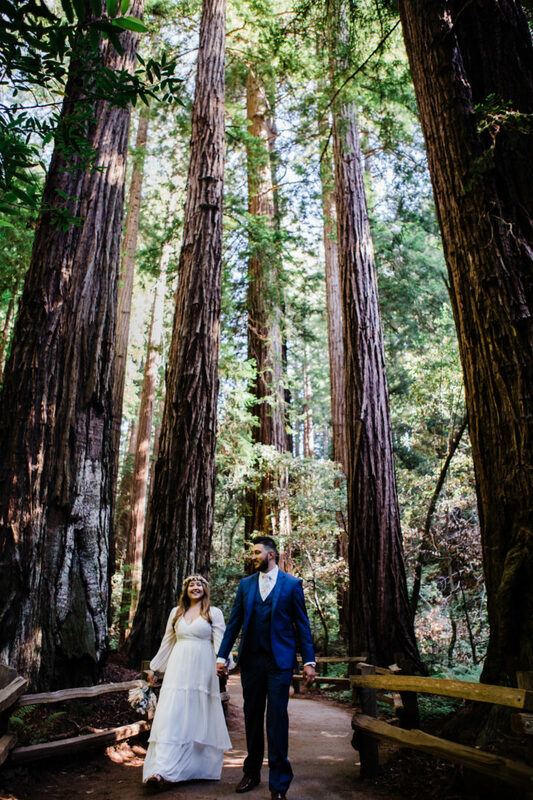 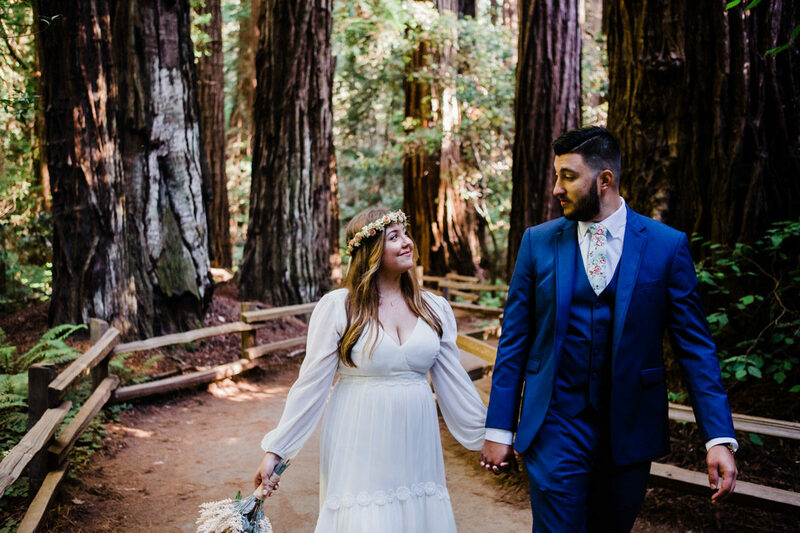 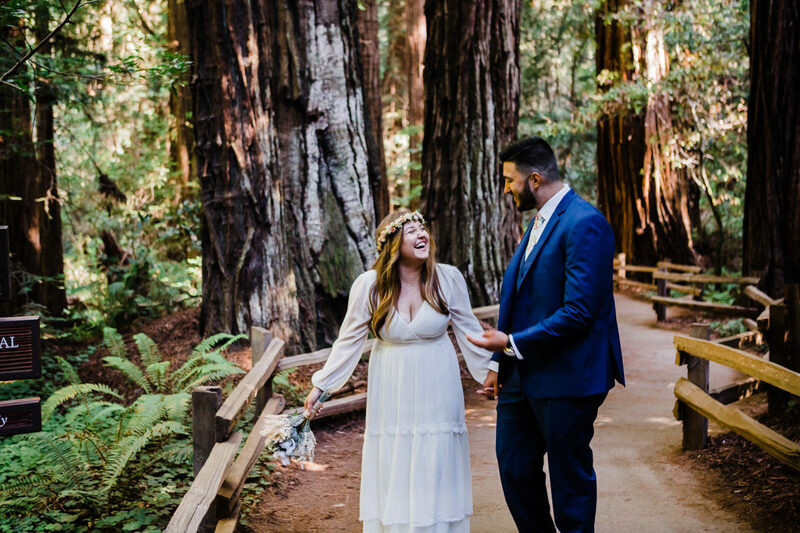 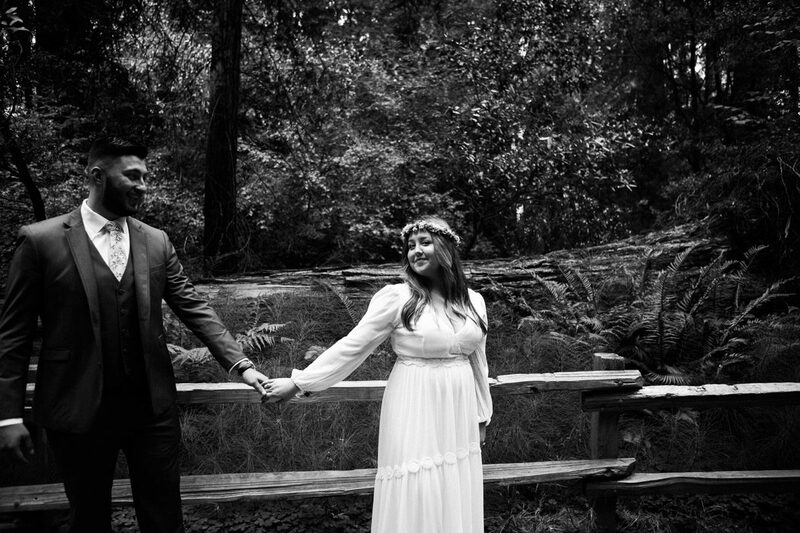 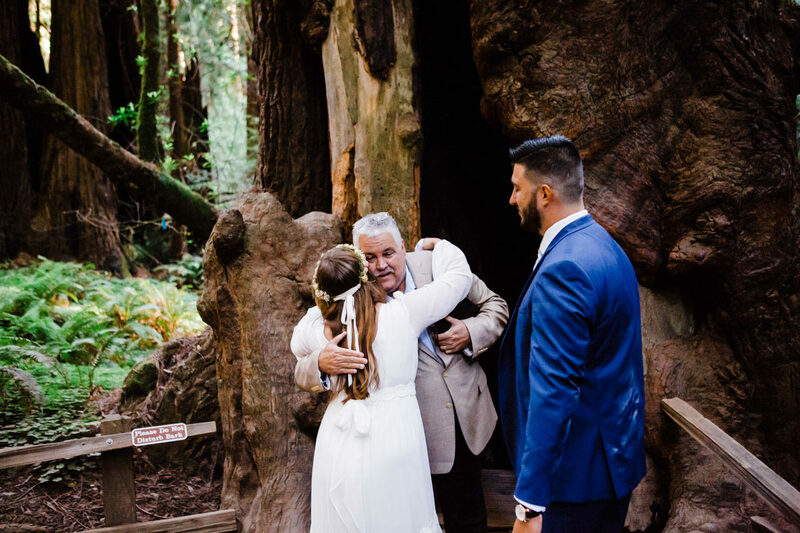 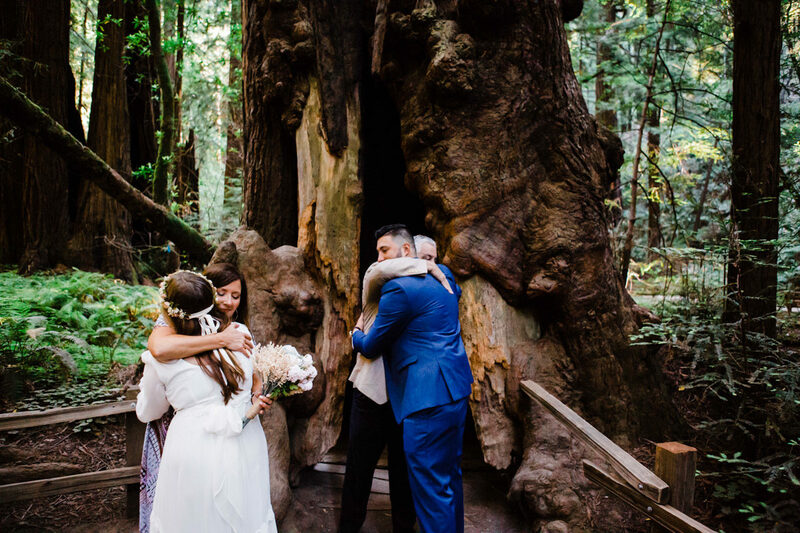 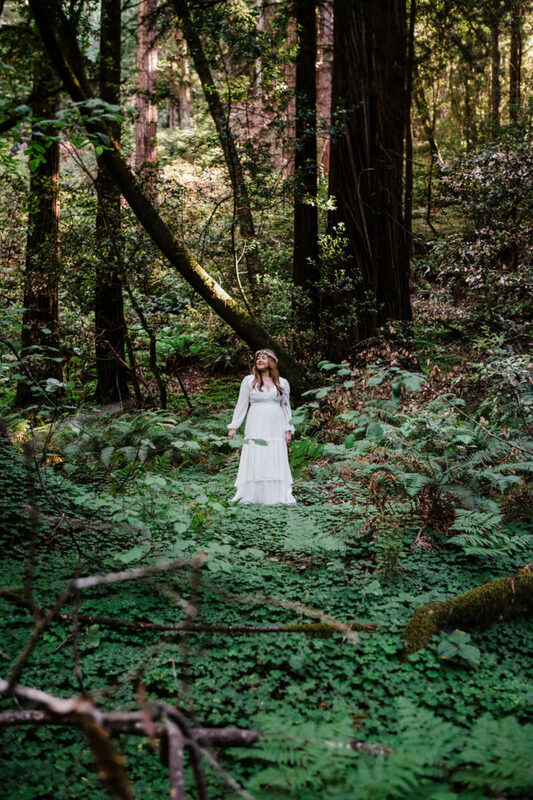 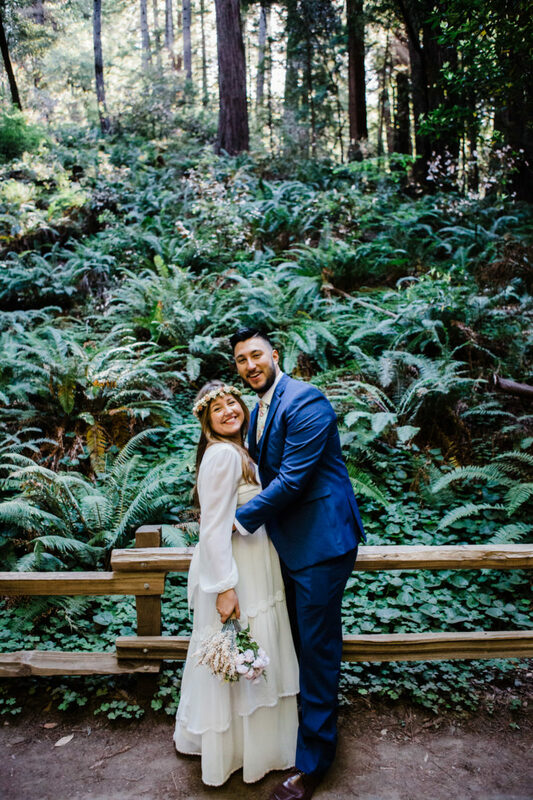 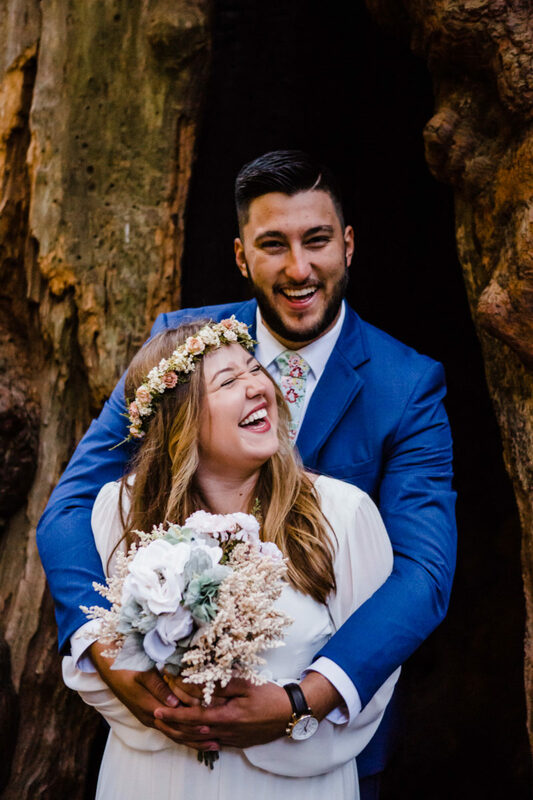 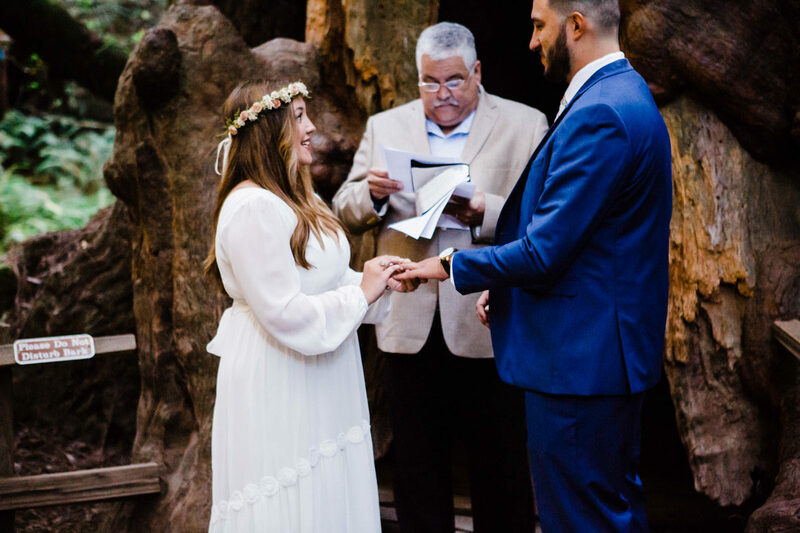 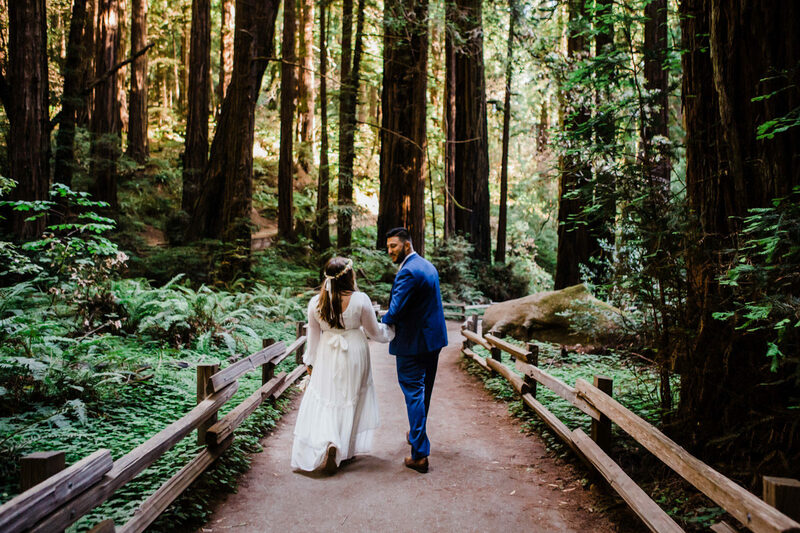 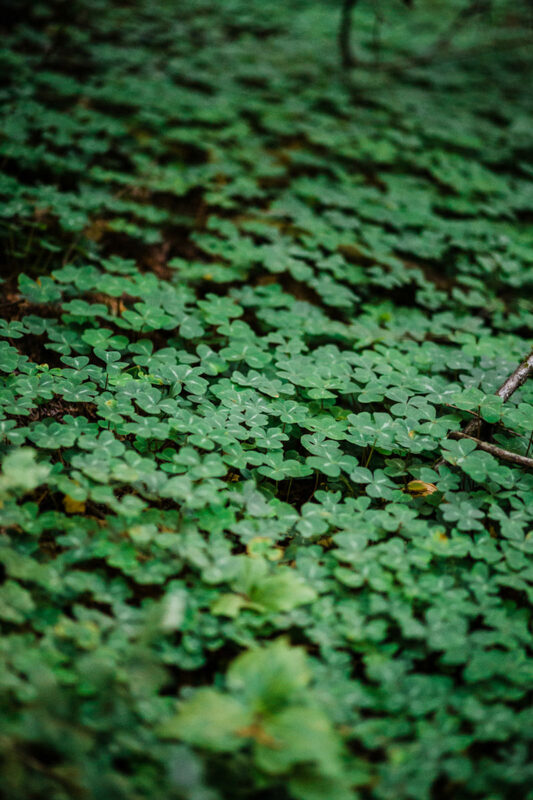 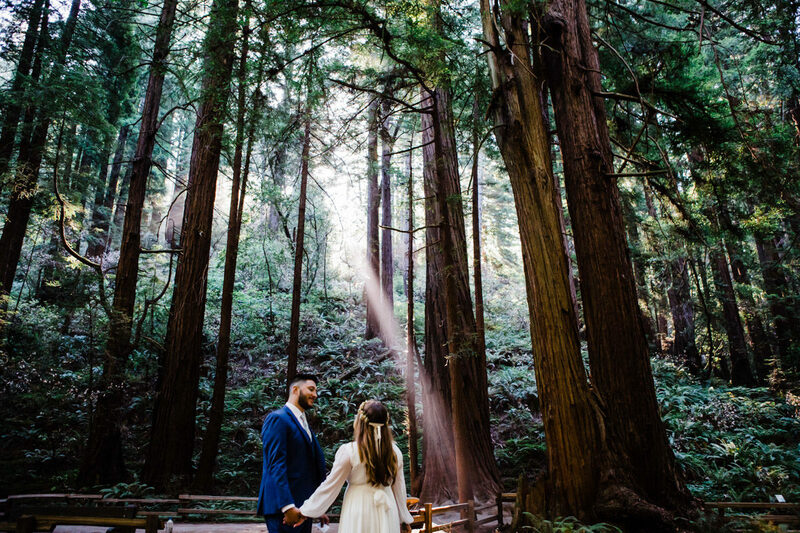 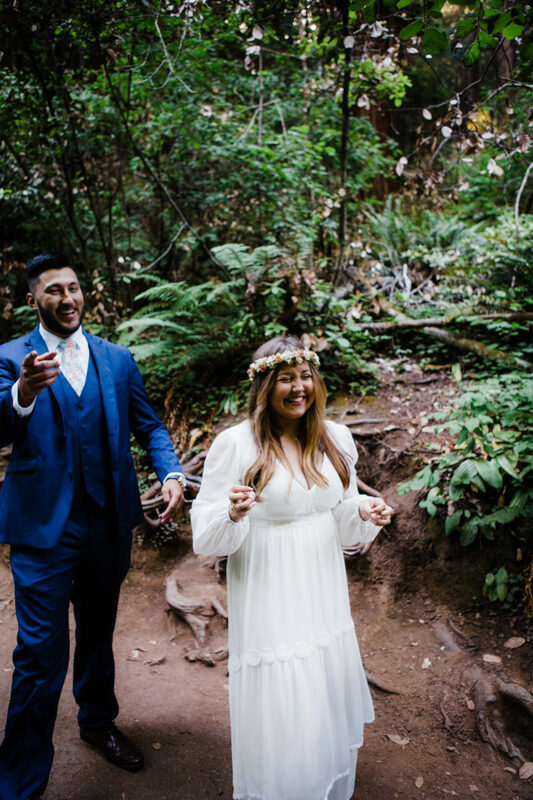 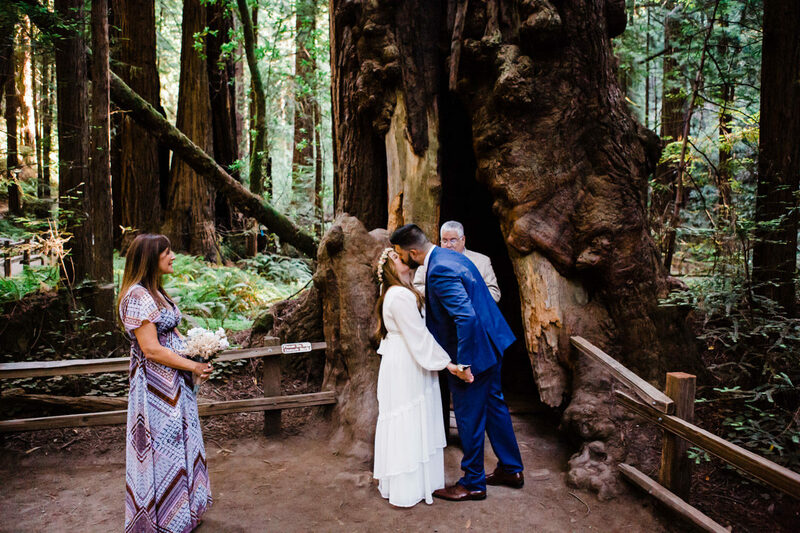 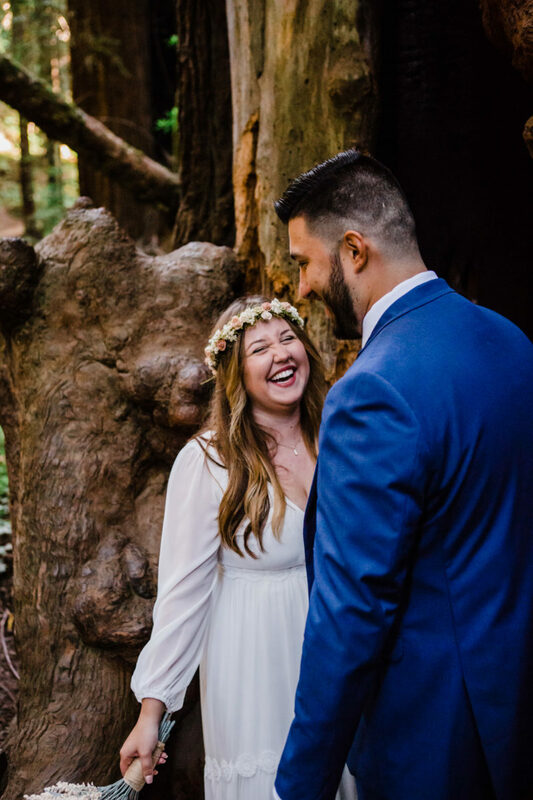 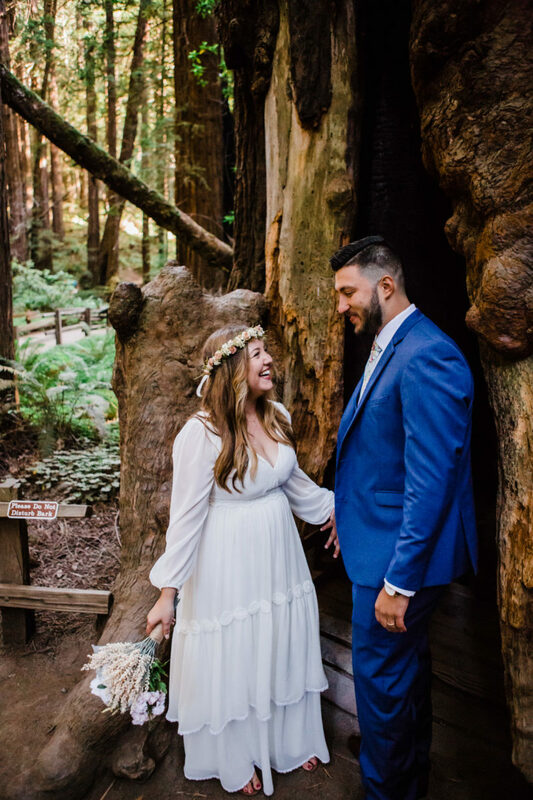 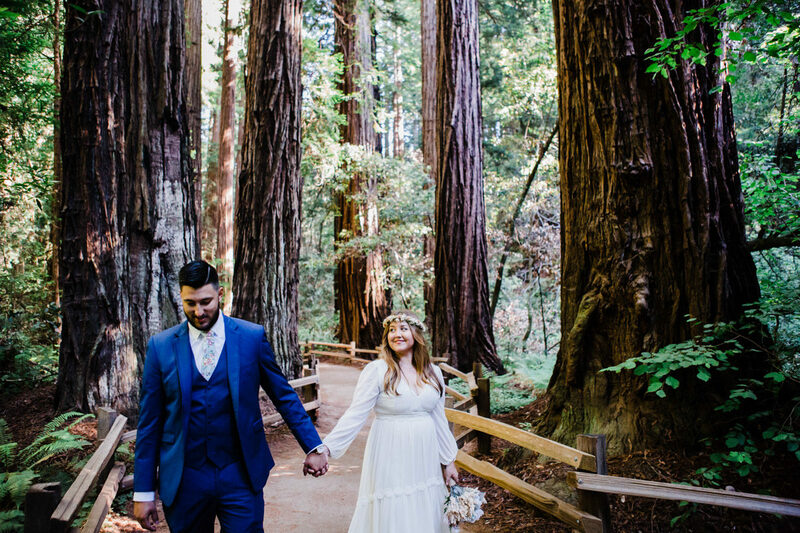 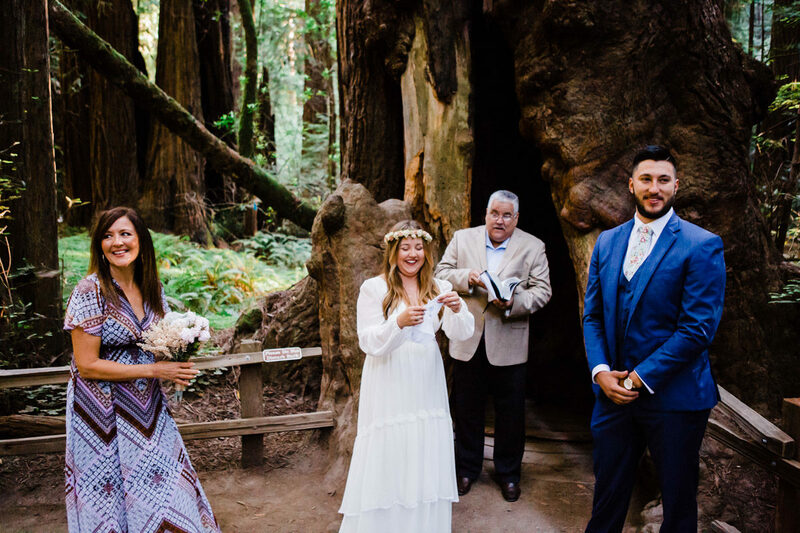 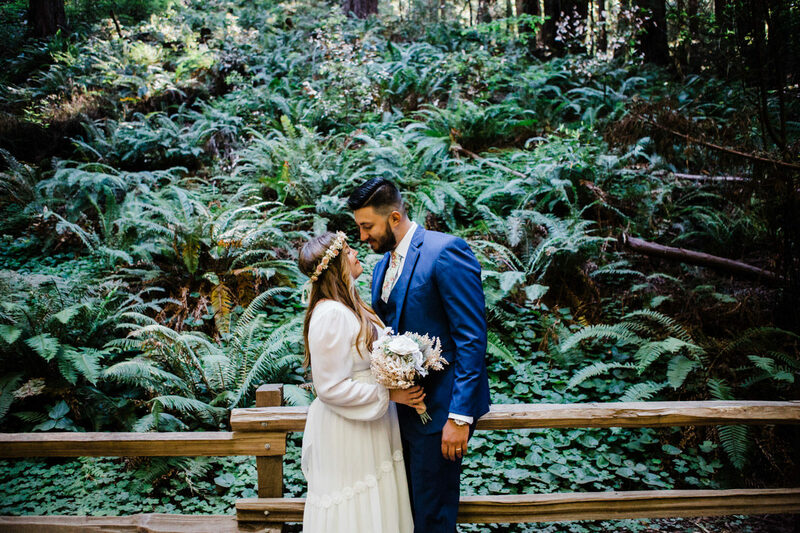 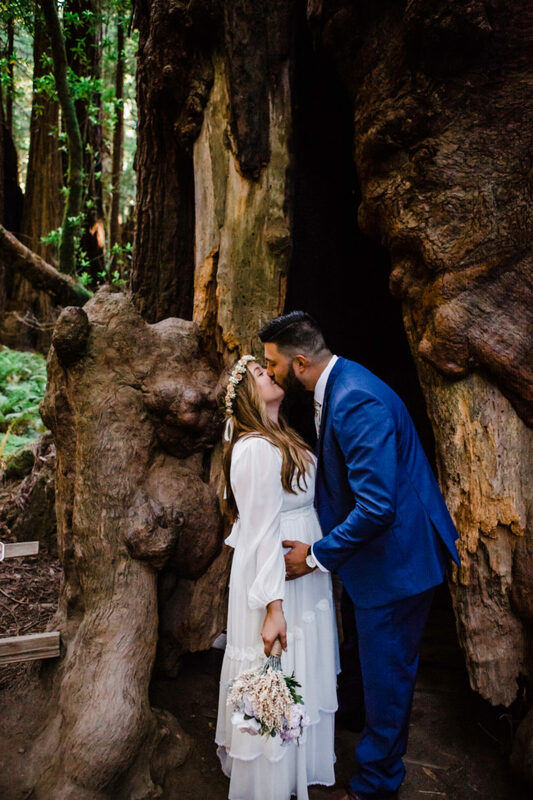 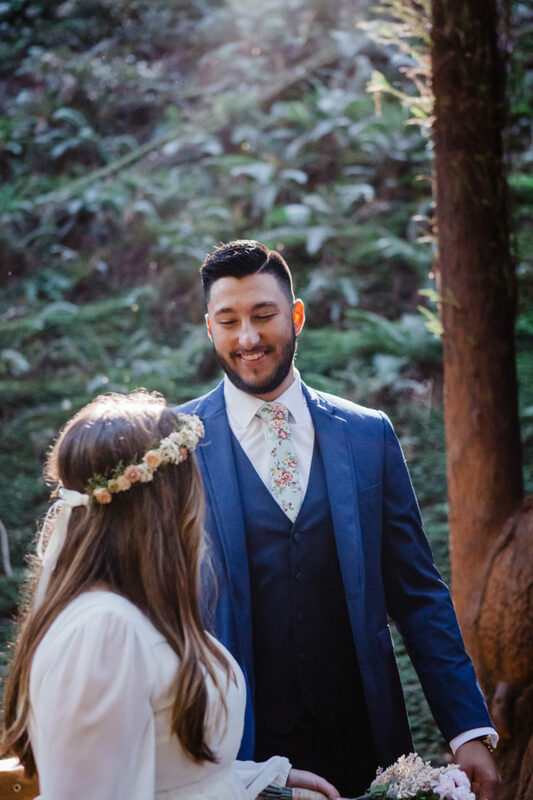 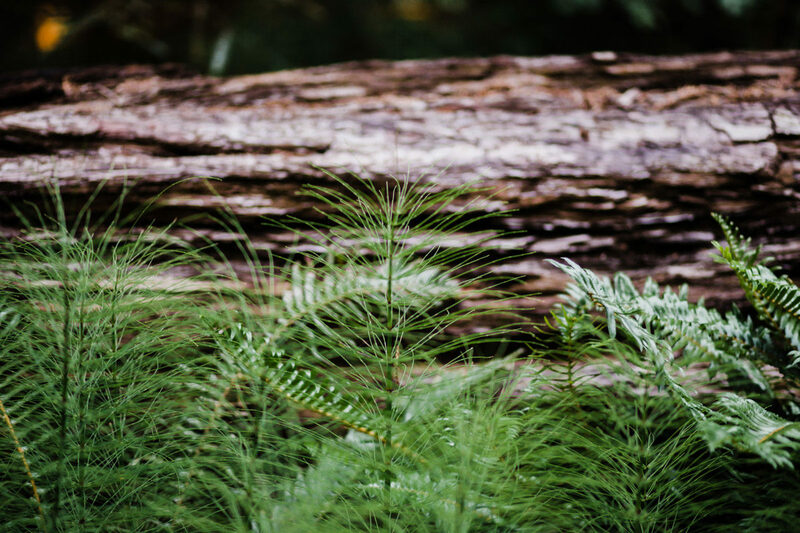 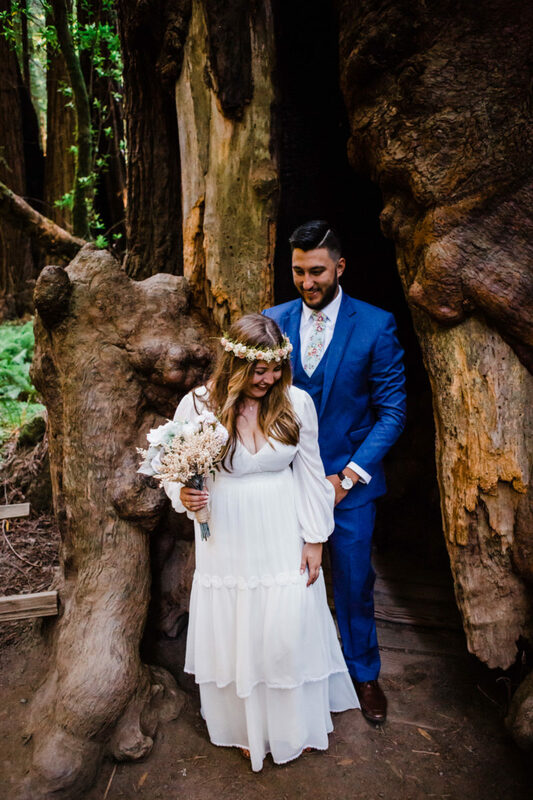 Julia and Fernando came all the way from the east coast to elope in Muir Woods. 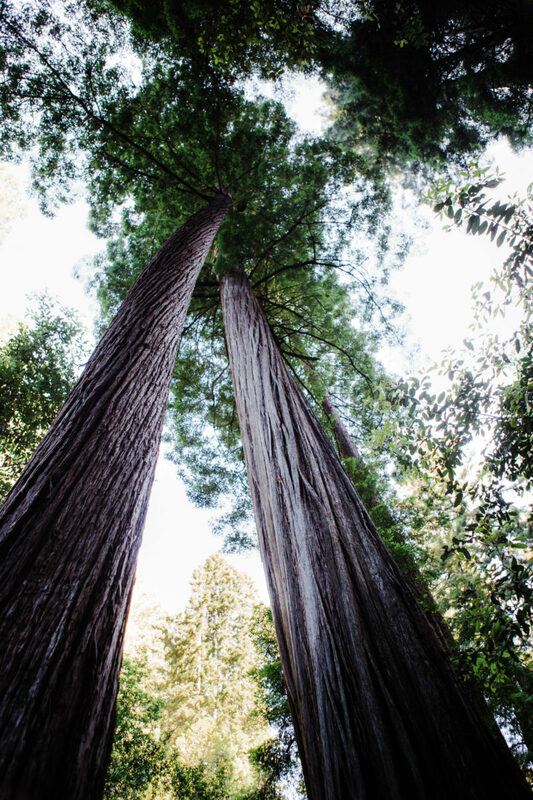 It was early morning and the fog had just lifted above the trees. 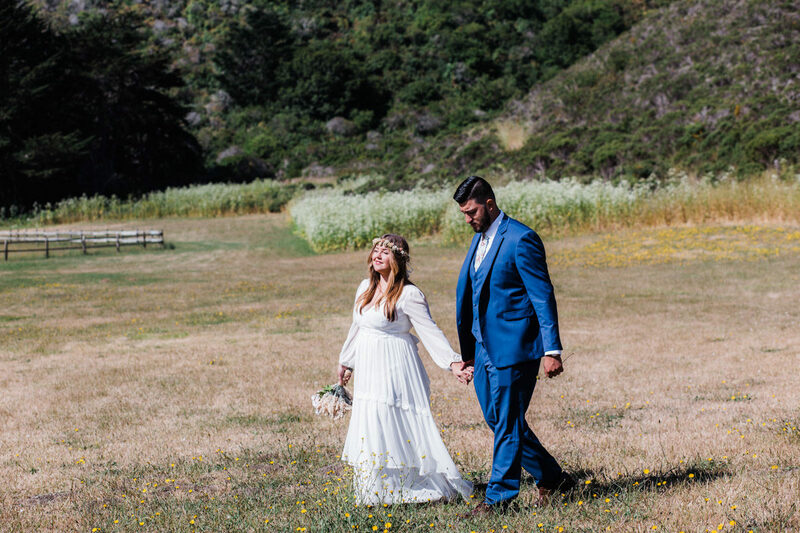 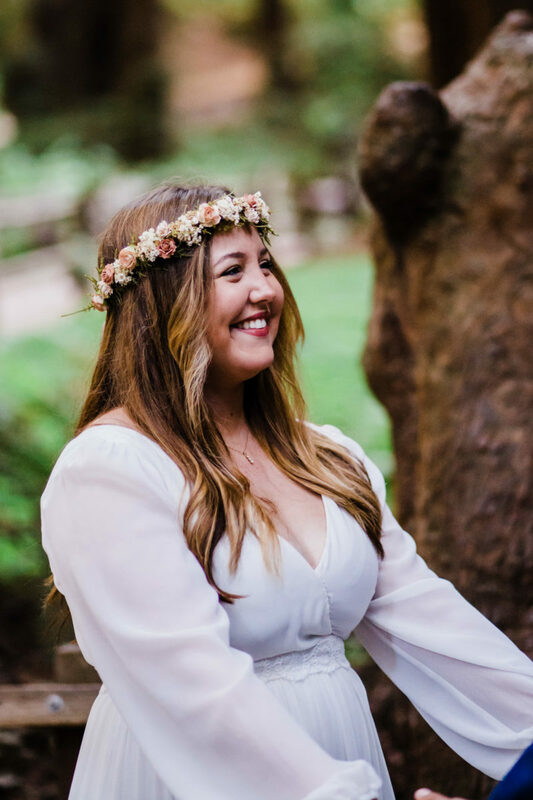 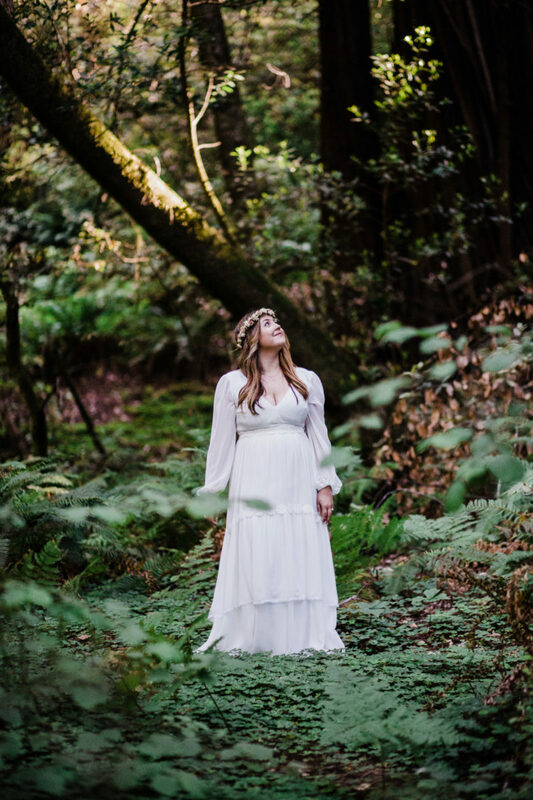 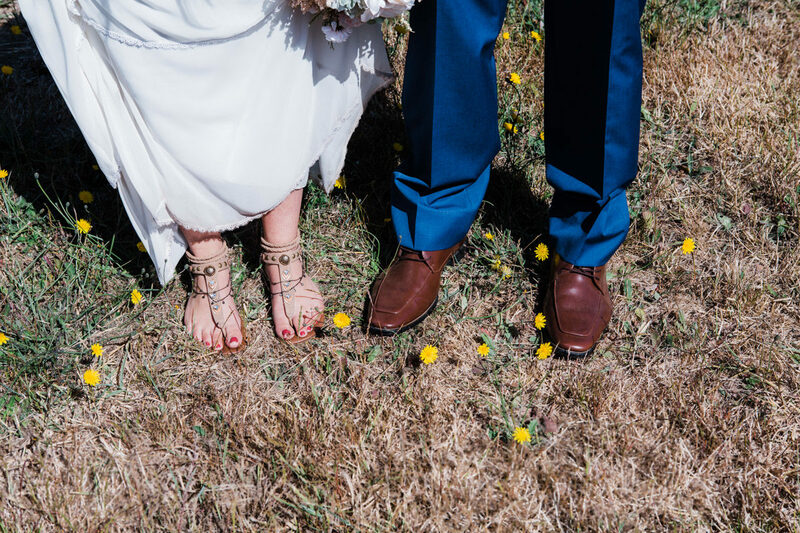 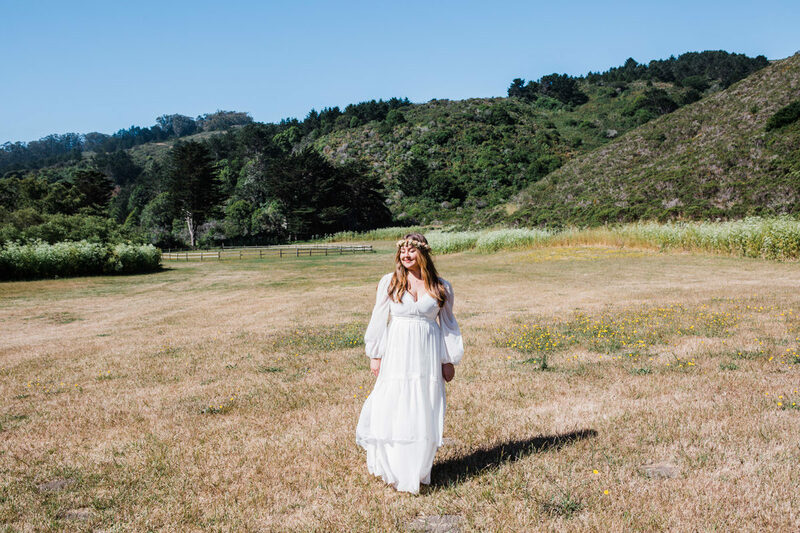 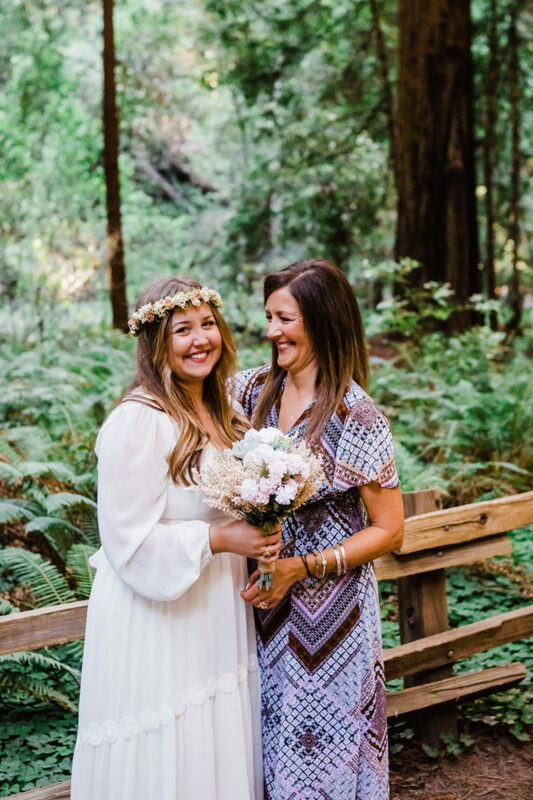 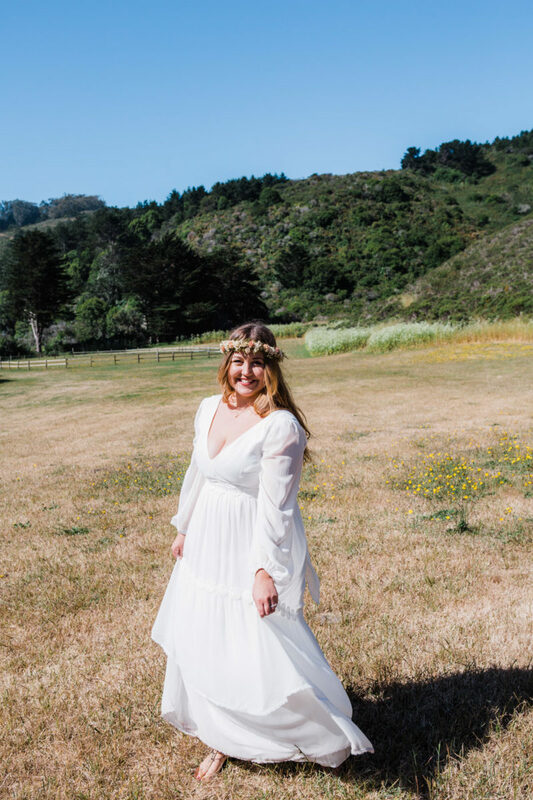 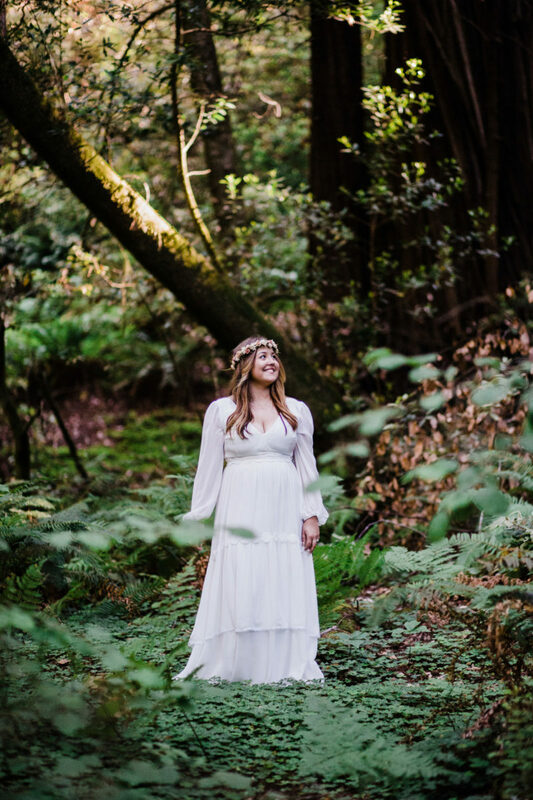 Channeling sweet boho vibes, Julia wore an awesome personally customized dress from BHLDN. 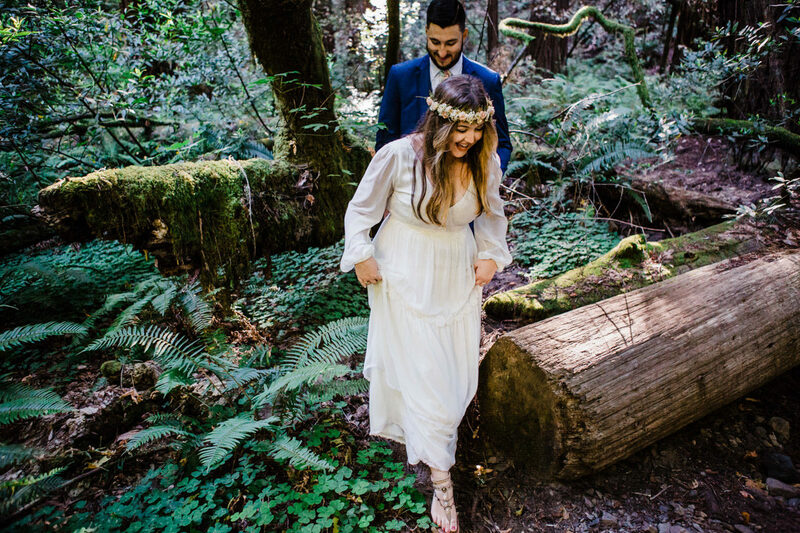 We meandered down woodland paths to find the spot for the ceremony. 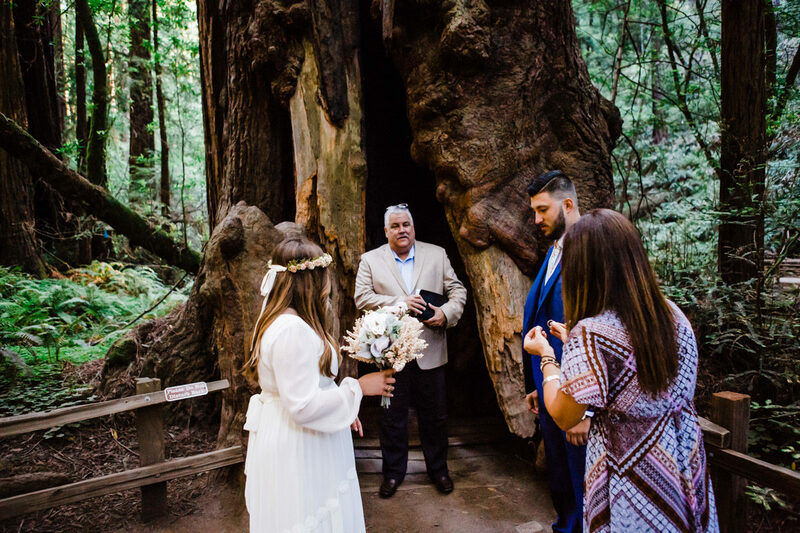 Julia’s dad presided over as officiant, while her mother stood in attendance. 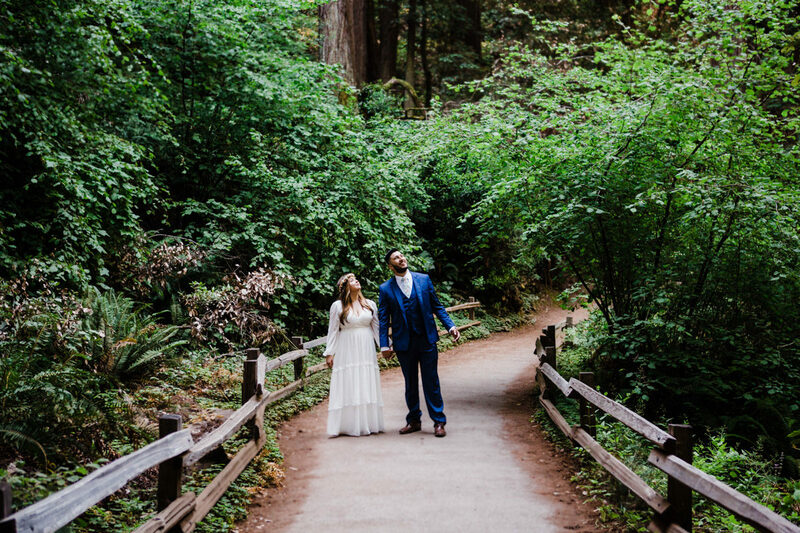 After an intimate ceremony, we continued exploring the forest. 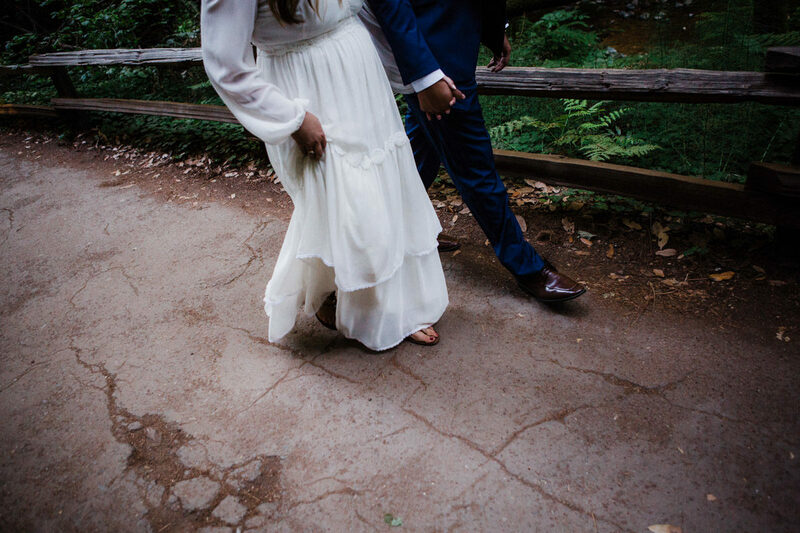 With constant smiles and laughter all around, we found a river, a cool bridge, and eventually ended in a meadow. 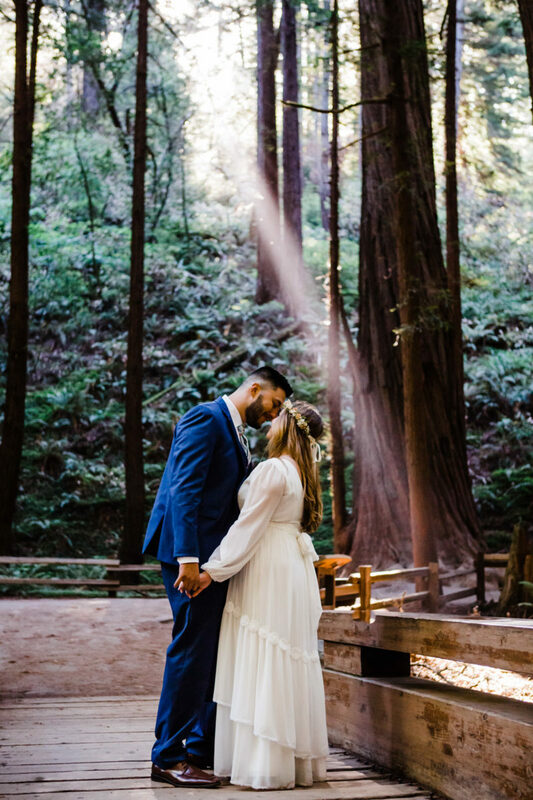 It was the day after summer solstice so it was already super bright and warm before 10am. 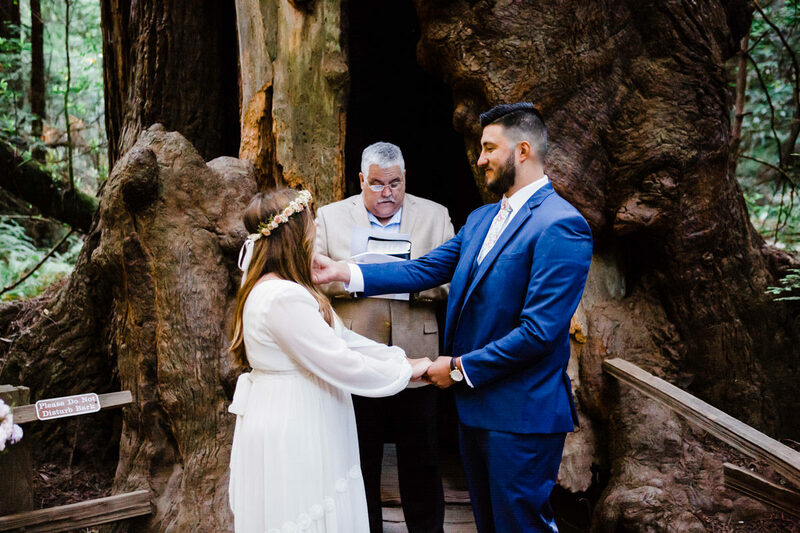 I had so much fun with these two, congrats! 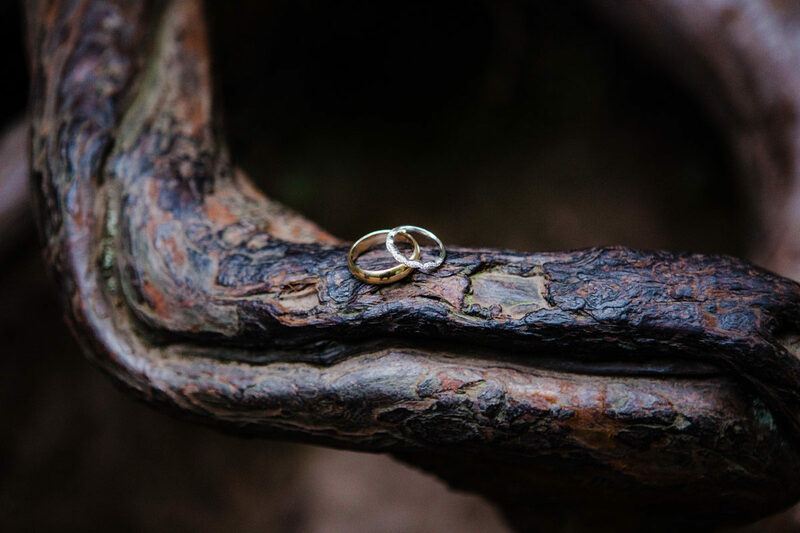 Can’t wait for all my elopements and weddings coming up this year. 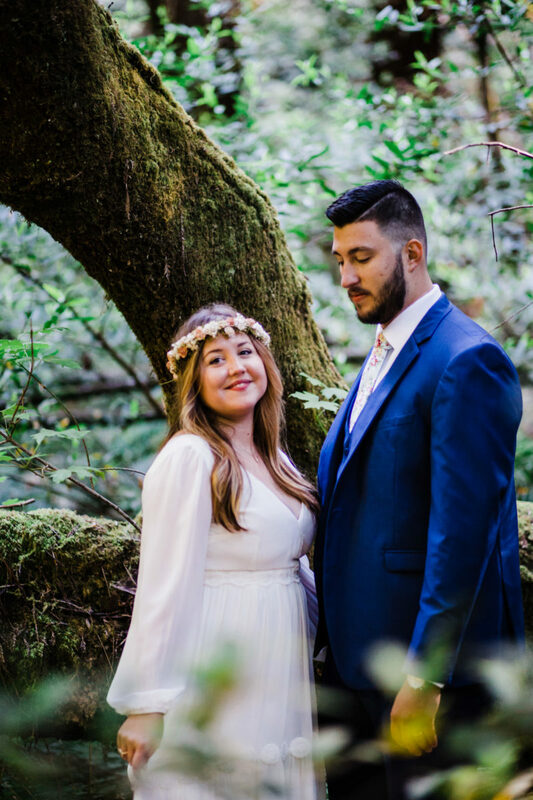 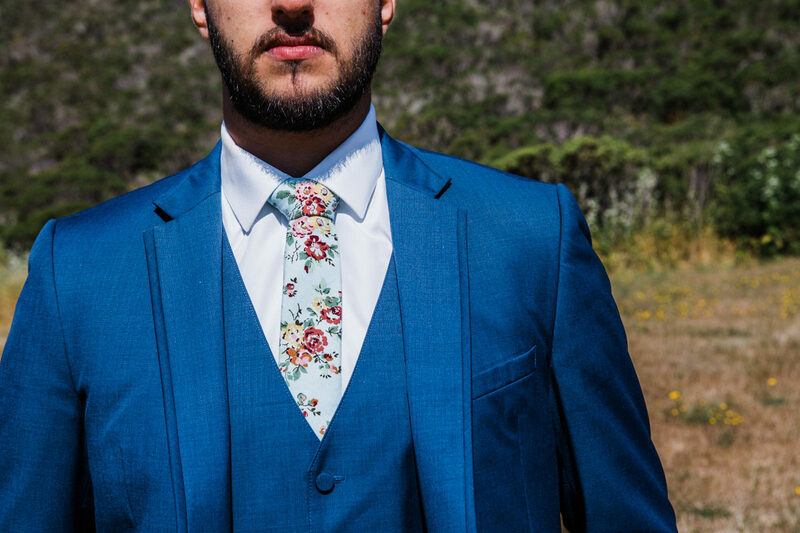 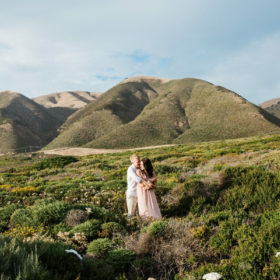 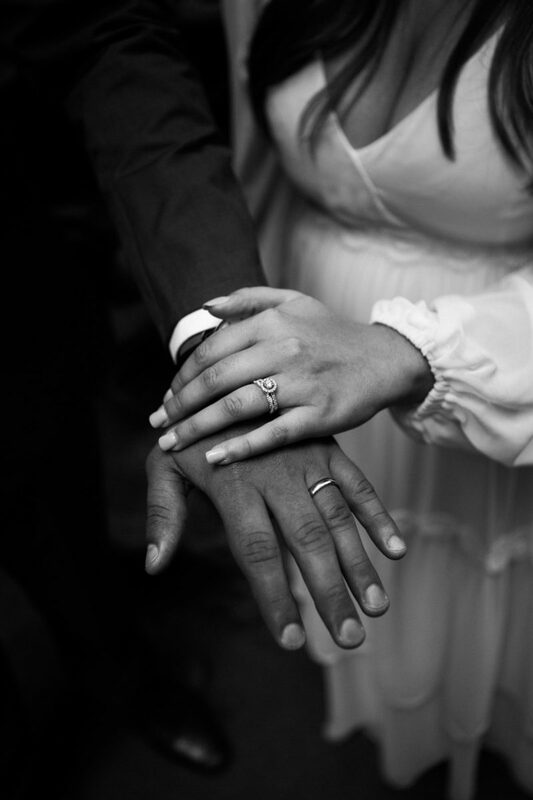 Looking for your elopement or wedding photographer? 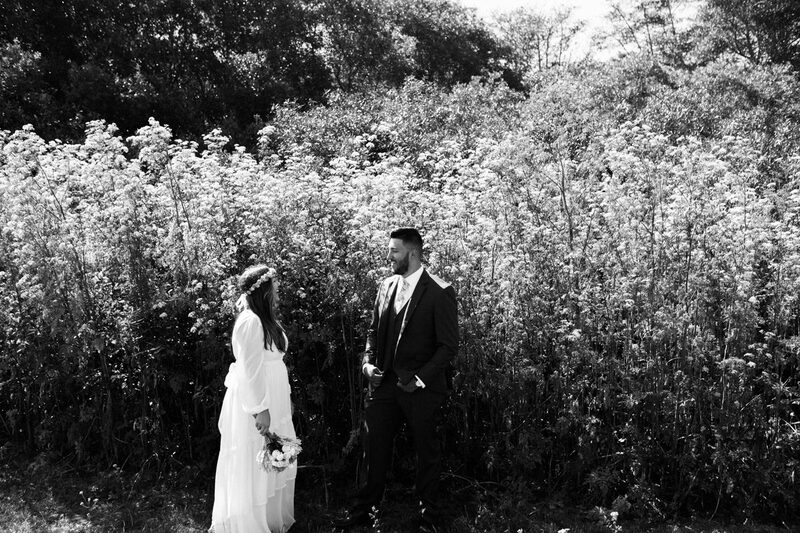 Booking now here!